Over 50 million plastic bottles are thrown away every day in the United States and have truly become a staple in our everyday lives. But you don'y have to throw these plastic bottles away! Our number one recommendation would be to recycle those bottles, but have you thought about ways to reuse them? 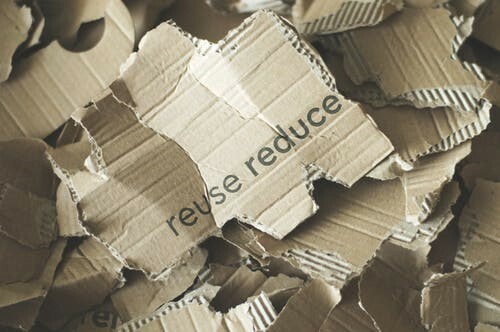 There are actually many different ways you can reuse and recycle the ordinary items you find in your household, and each time you do that is one less piece of plastic in your local landfill. April 22nd is Earth Day, but in the face of a rapidly changing world, one day to focus on being environmentally friendly isn’t enough. That’s why WEI continues to embrace its corporate responsibility and weave sustainable practices into the framework of the business. 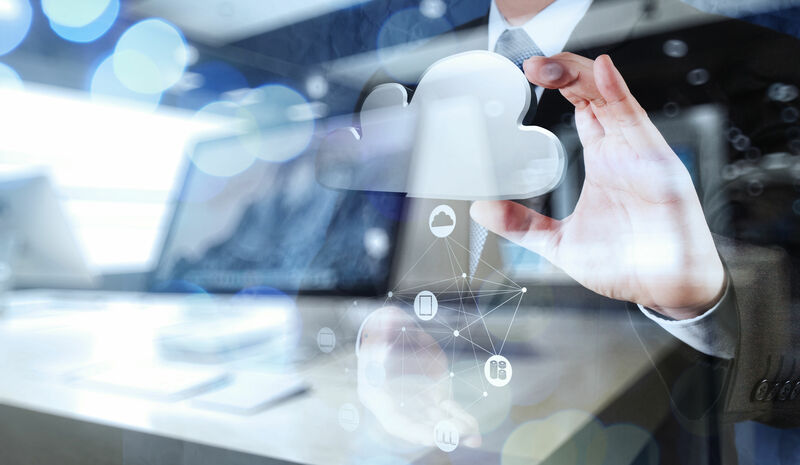 Application owners are facing a critical challenge – in order to meet the demands of innovation-hungry customers, IT leaders must quickly evaluate whether to re-architect their applications for the cloud, or develop new applications entirely. 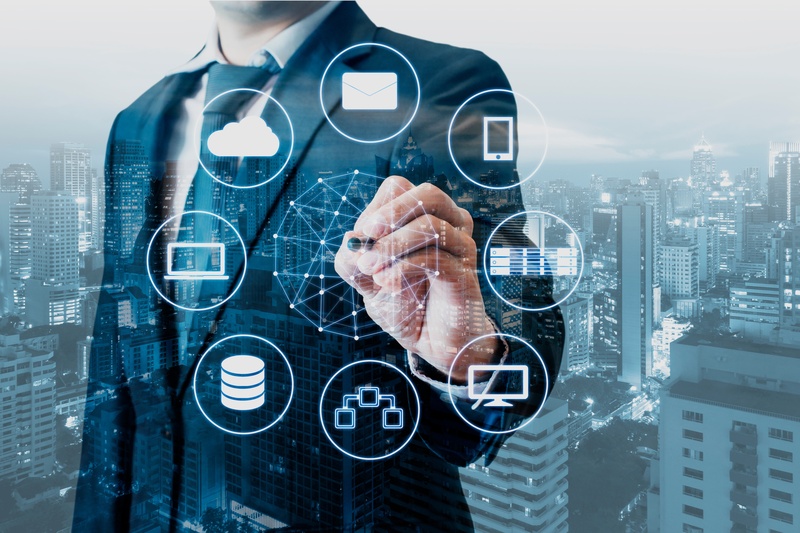 Did you know that a recent IDG research study revealed 45 percent of IT decision makers do not understand the value of composable infrastructure? 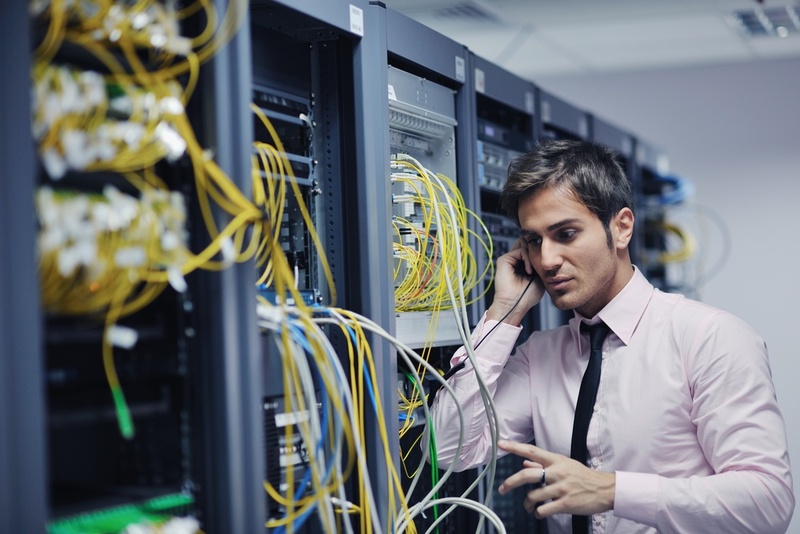 Even the most seasoned data center professionals are still growing familiar with what composable infrastructure is, how it came to be, and what its advantages are. 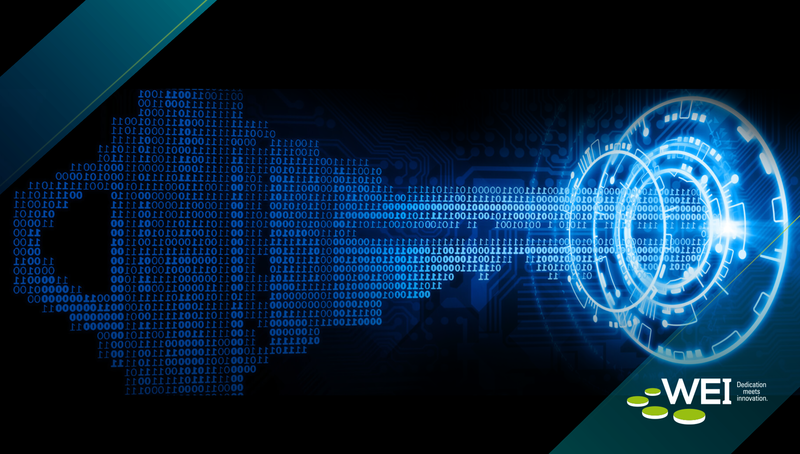 If your company is undergoing its digital transformation in order to achieve greater levels of agility, scalability, and efficiency, you may have realized the following correlation between size and security. 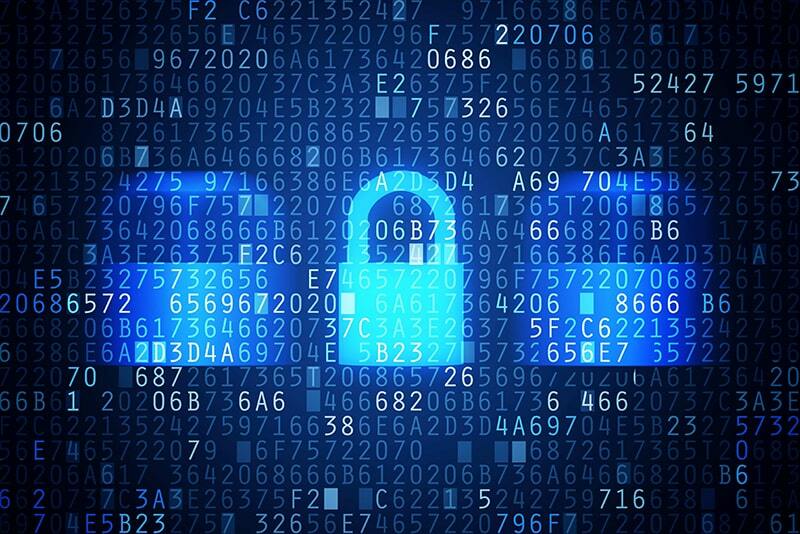 As your digital environment increases, so does the number of attack opportunities into your network. As enterprise density escalates, so does your attack surface. The question then becomes, is the continued exponential growth of our networks today sustainable from a security point of view? The old fable of the lion and the gazelle is a great analogy for business today. Each day the lion must outrun the slowest gazelle or starve. Each day the gazelle must outrun the fastest lion or perish. Whether you are a lion or a gazelle, when the sun comes up, you best be running. The same is true for your business because tomorrow, you best be running. The main difference for many businesses today is it’s not just for when the sun comes up. It is all the time. It’s great to have a new car, but regardless of if it’s a Range Rover, Mercedes, or Maserati, there will be problems if the oil is never changed. 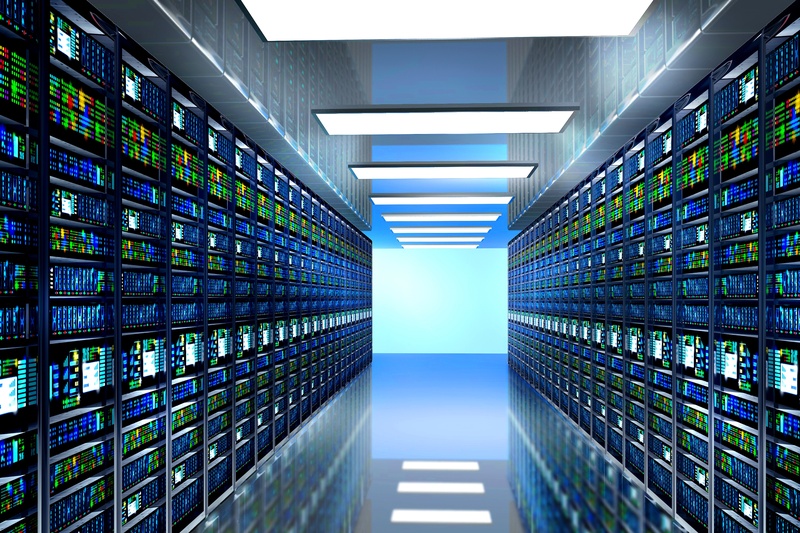 A software defined data center (SDDC) operates on similar principles. 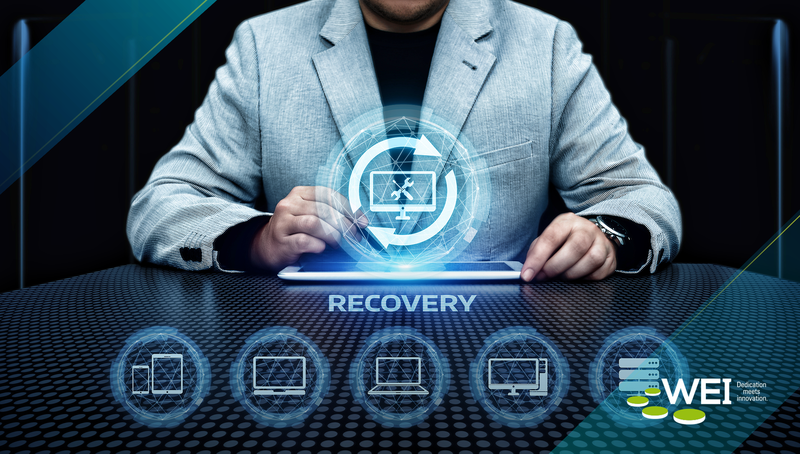 There may be great use cases and data pushing for SDDC, but if proper management and maintenance isn’t utilized, those far reaching benefits will never be had. 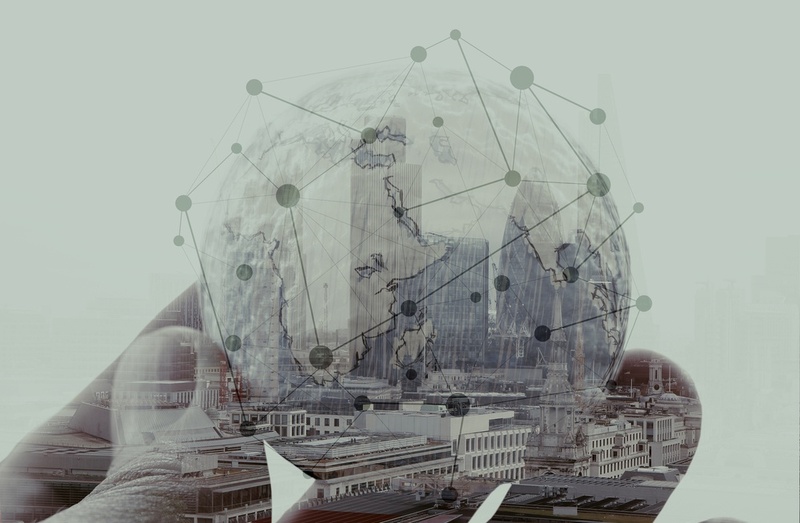 In order to prevail in the globally competitive economy today, companies are continually examining their processes, operations, and infrastructure to find areas which add little or no value to the business. 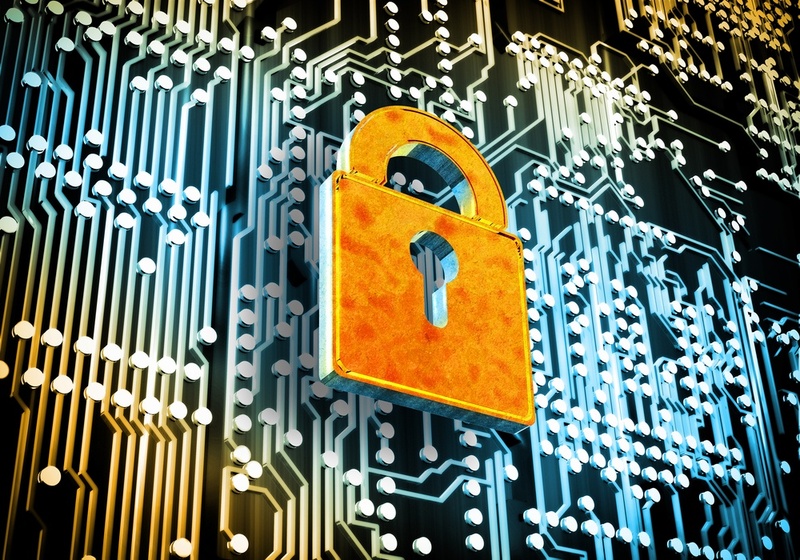 For enterprises today, one of those areas is data protection. Think about your backups. Yes, they can potentially “save the day” in the event of a failed server, ransomware attack, or natural disaster. The problem of course is that your backups just sits there idle, indolently waiting for a bad day to occur. 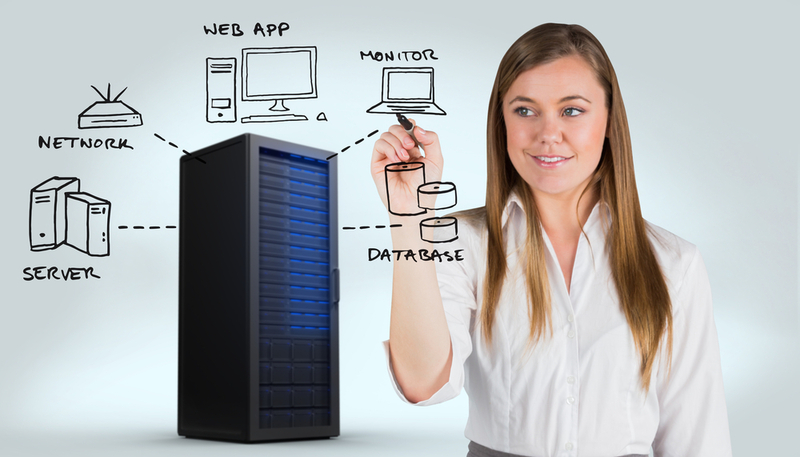 Your backups are part of an expensive insurance policy that consumes a lot of resources. 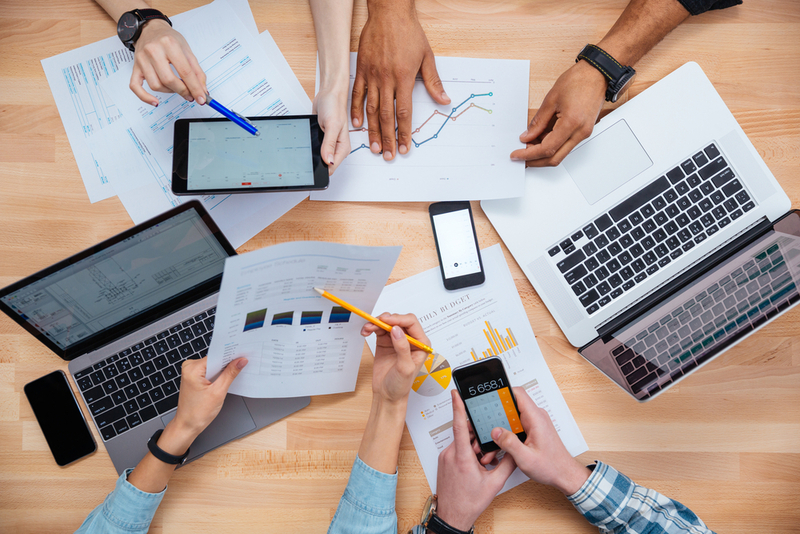 Although there are many important benefits to making your enterprise more mobile, that doesn’t mean it’s an easily achievable goal. Unfortunately, for many businesses the opposite is true. 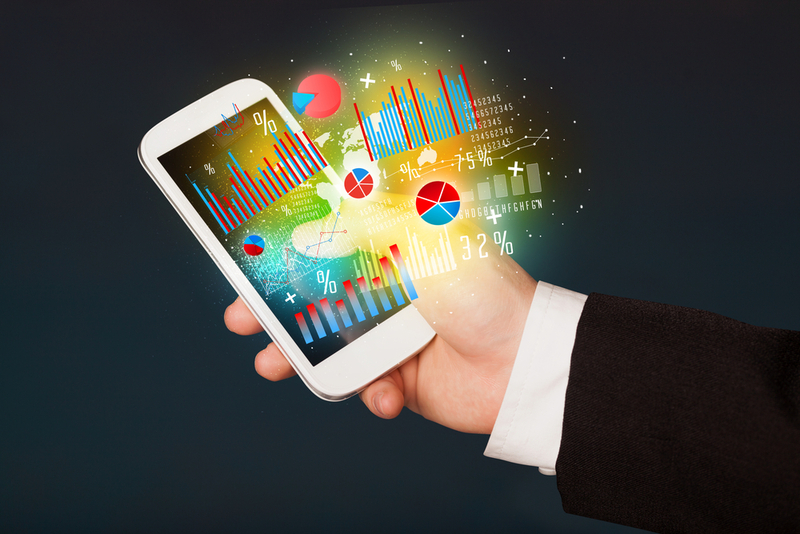 We looked at 3 mistakes to avoid when implementing enterprise mobility solutions last week. This week, we will follow a similar route, by addressing several key challenges that business must overcome along the path to greater innovation and efficiency. 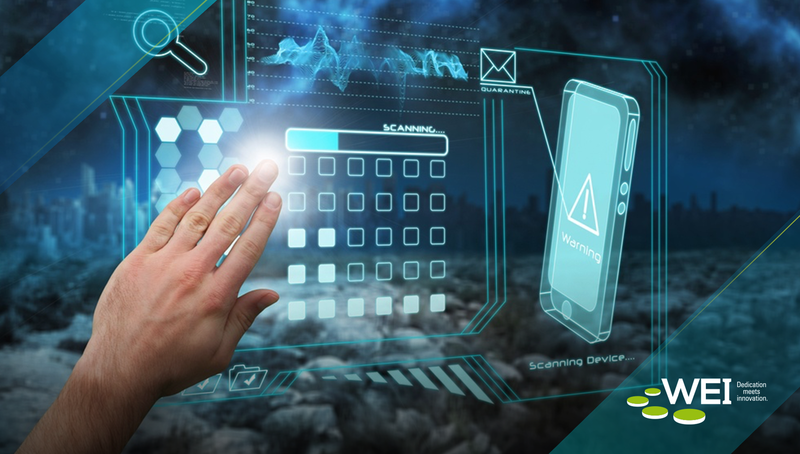 Mobile security is reaching a new era of stability and functionality, but watch out for these common mistakes that can threaten the efficiency of your EMM program. As businesses begin to realize the many benefits of mobility, both in terms of the increased productivity and the improved employee satisfaction that it delivers, the interest in enterprise mobility management (EMM) to organize and secure those efforts increases as well. 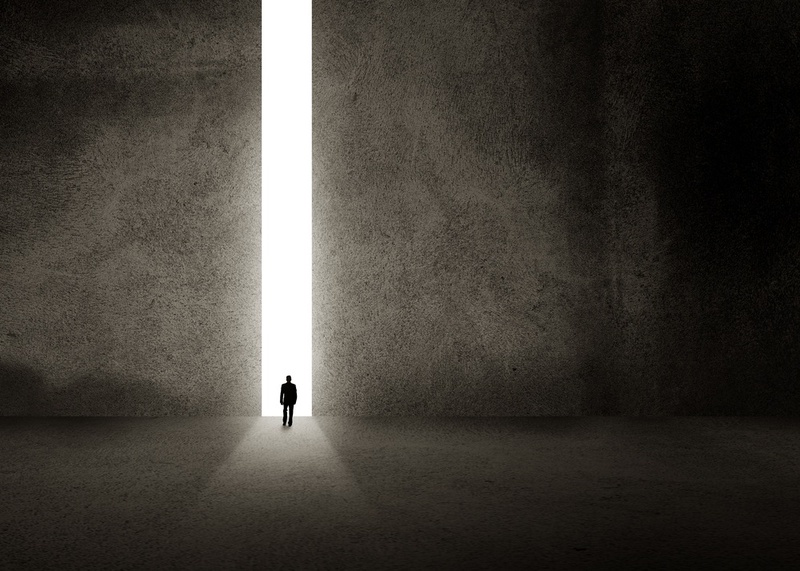 The road to EMM implementation isn’t an easy one though, as enterprises often face a road fraught with serious complication that can overwhelm or undermine their EMM initiatives, and mobility efforts in general. 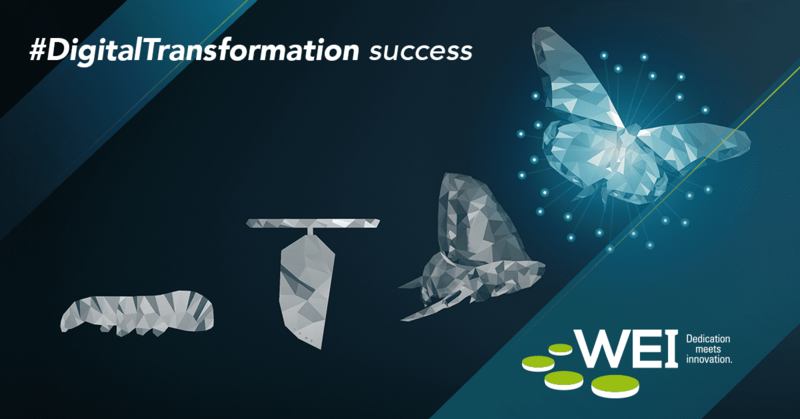 Digital transformation is a transformation with no perceived endpoint, but a recurrent digital evolutionary process. It is a race, a race that is both a sprint and a marathon at the same time. It is a race with no assigned course or track, nor a checkered flag to pronounce the winner. 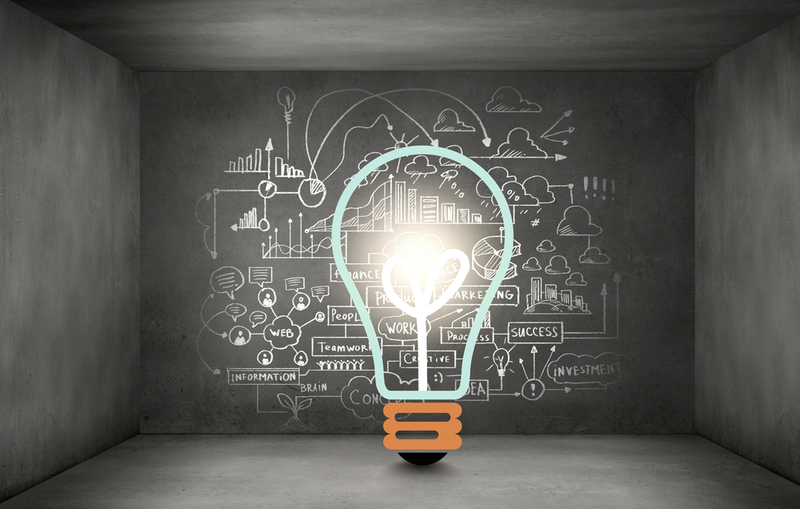 Winning the race simply entails the ability to use knowledge, innovation, and IT agility to turn ideas into value and do it better and faster than any of your competitors. 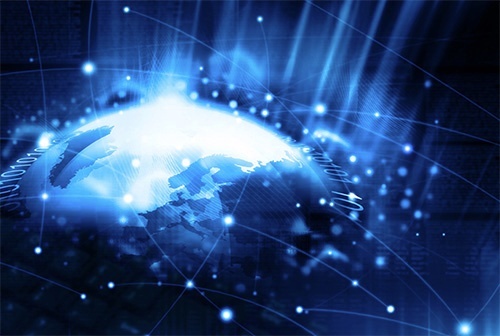 The interconnected worlds of today see increased access to more things at faster speeds. 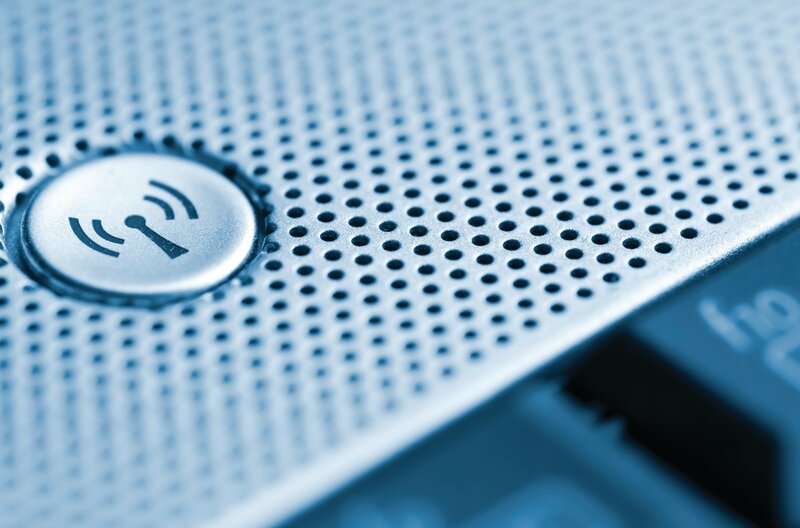 Wireless networking made these processes even faster, with IT administrators able to add more storage space, computing power, and other capabilities at the push of a button. 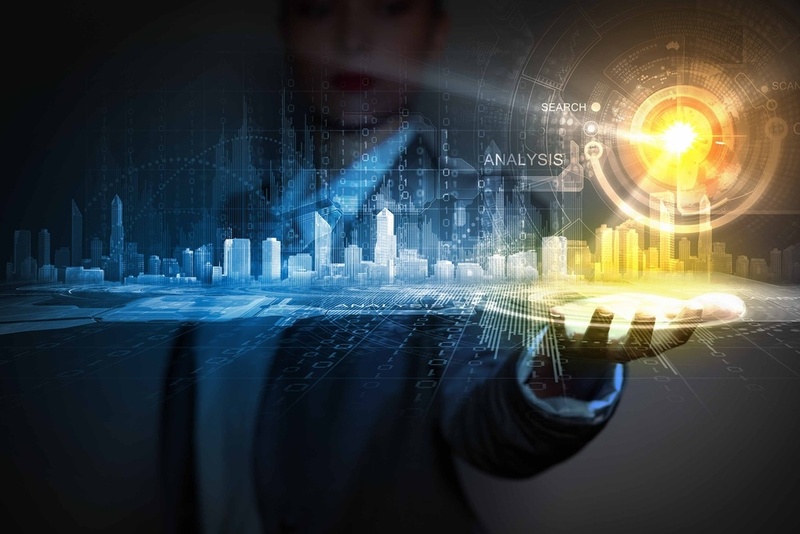 As the trend toward the digital enterprise surges forward companies of all sizes are facing their respective challenges adapting to the pace of change. The expansion of mobile, social and the Internet of Things means a hike in the demand of IT as a trusted partner more than ever before. Nutanix was one of the first hyperconverged infrastructure solutions. People like asking about sizing, scaling, and adding nodes during initial HCI discussions, but hyperconvergence with Nutanix is much more than that. 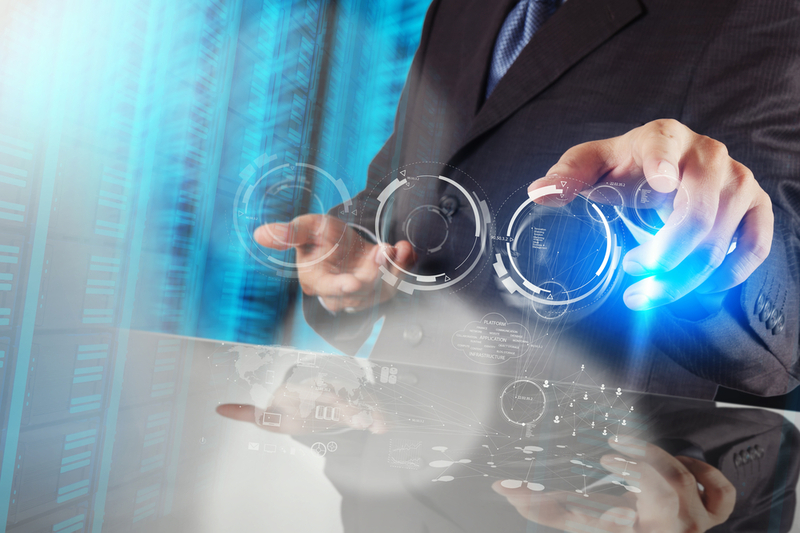 HCI is good for everything from VDI to desktop delivery and mission critical business apps. Recently I was talking to the network manager of a school district in Georgia. The district had just experienced a large scale malware attack. It started in the transportation department, which had refused to let go of some outdated machines that were susceptible to the EternalBlue windows vulnerability, made famous by the WannaCry and NotPetya malware encryption attacks last summer. 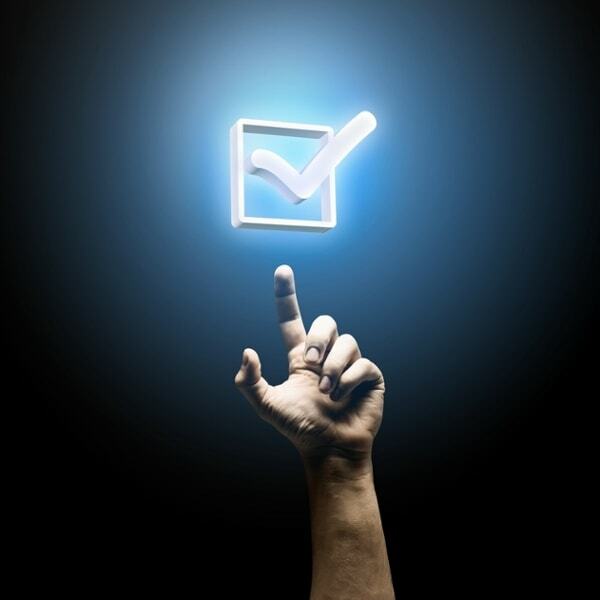 Reality Check: Is your Digital Transformation Strategy Effective? 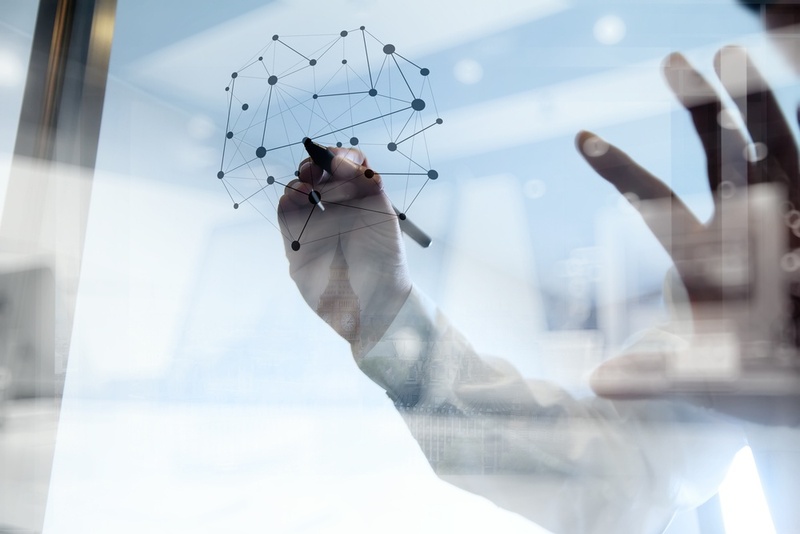 According to a report by Gartner in 2016, 50% of CEO’s expect their industries to be substantially or unrecognizably transformed by digital transformation1. The underlying scope of this proclamation is that the companies that successfully compete in this new economy will have substantially or unrecognizably transformed themselves as well. 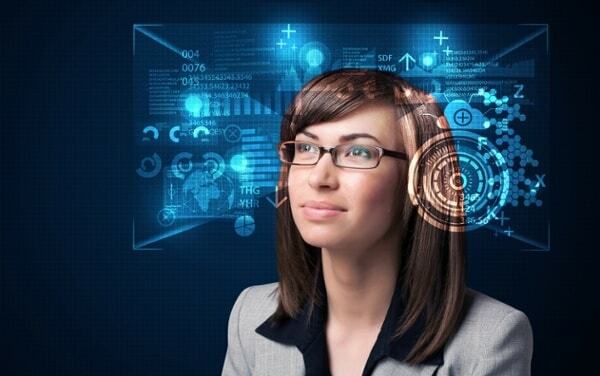 These IT leaders expect change, dramatic change. They are faced with the immense task of augmenting their organizational processes and shifting the cultural mindset towards innovation. 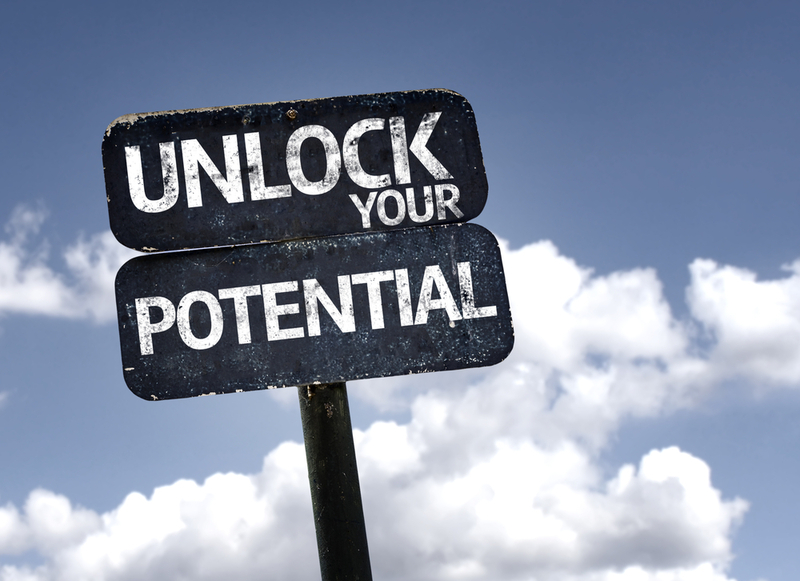 The key to success here is leveraging the power of digital technologies to create that change. There are two choices today—adapt to change or create it. 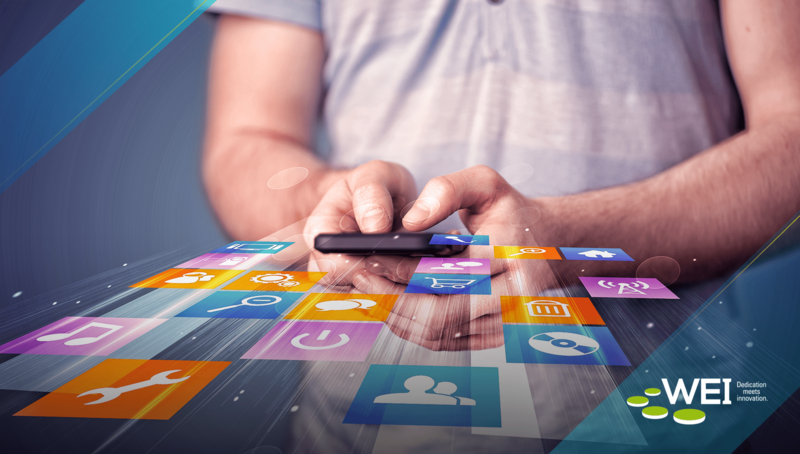 Today’s workers are experiencing more freedom thanks to the explosive adoption of mobile devices in the enterprise. 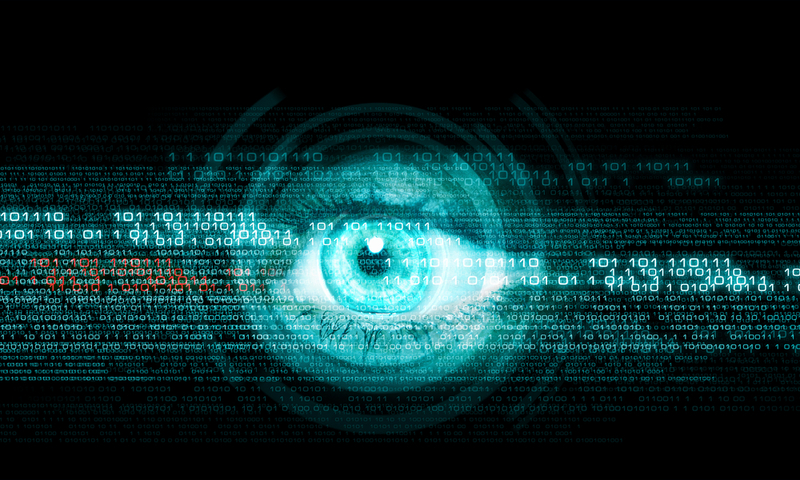 However, with an increasing amount of devices connecting to the network, IT administrators now have an overwhelming amount of information to monitor, and most of the time there are gaps in visibility to all of the devices trying to connect to the network. Aruba Clearpass offers your IT department a way to protect your data while allowing authorized users the ability to access information on the go or in the office. 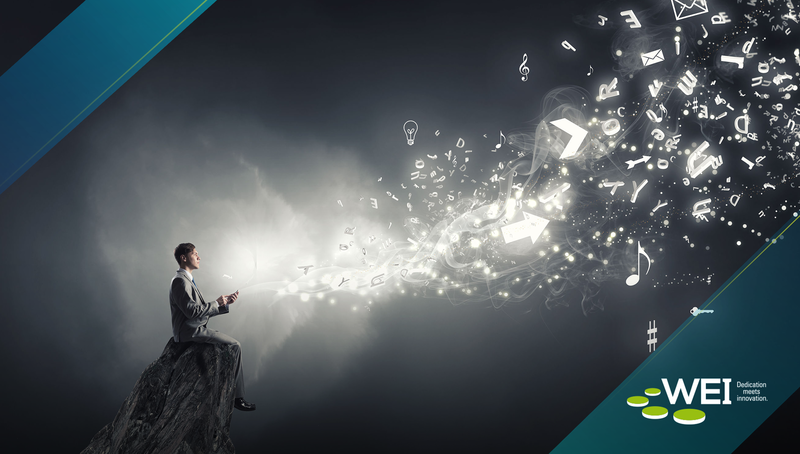 New buzz words tend to come and go, especially as enterprise storage vendors promote their offerings to prospective customers. 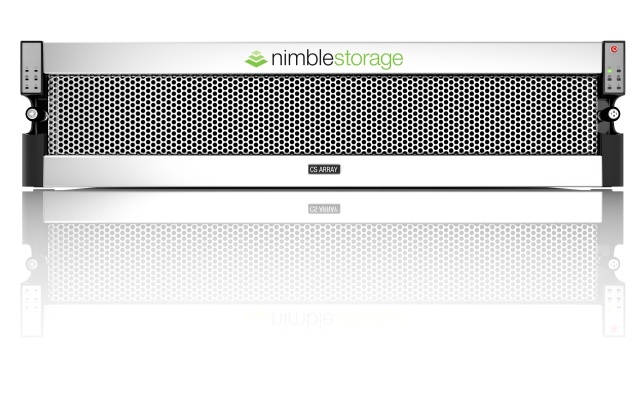 A few years’ back, we started to hear a lot about scale-out storage vs. scale-up storage. 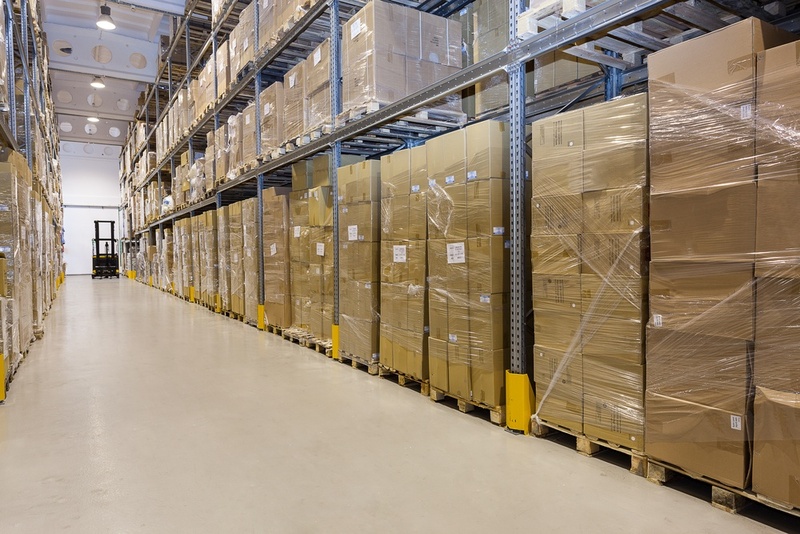 The popularity of scale-out storage has since grown, as have the questions about the difference between scale-up, scale-out, and related terms like hyperconverged and converged infrastructures. 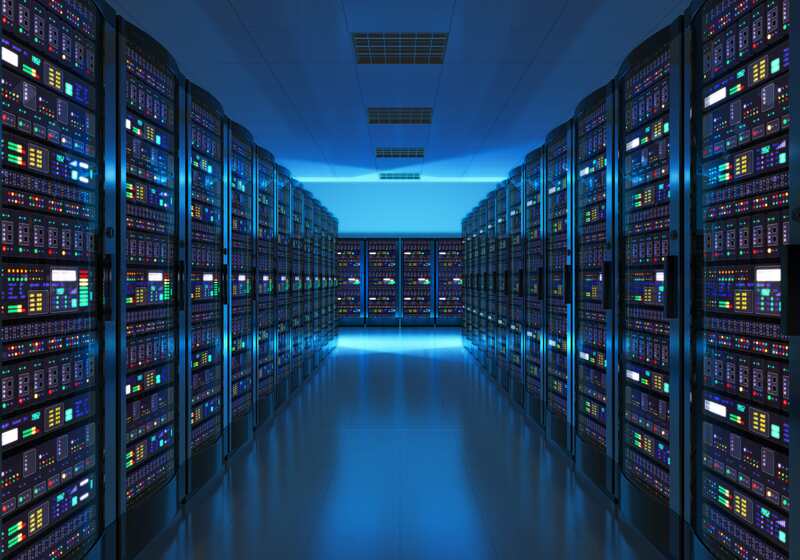 The face of data storage in enterprise data centers has changed in the past few years with the rise to prominence of solid-state, or flash, storage. 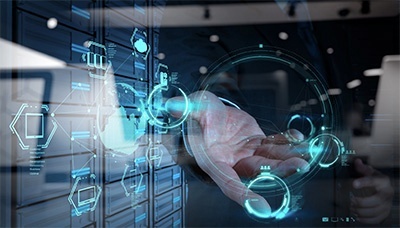 This advancement of storage technology has now become so widespread among enterprise IT infrastructures around the world that 49% of organizations surveyed by the Enterprise Strategy Group indicated they already use flash technology, and another 38% have made plans to or are currently investigating the technology. 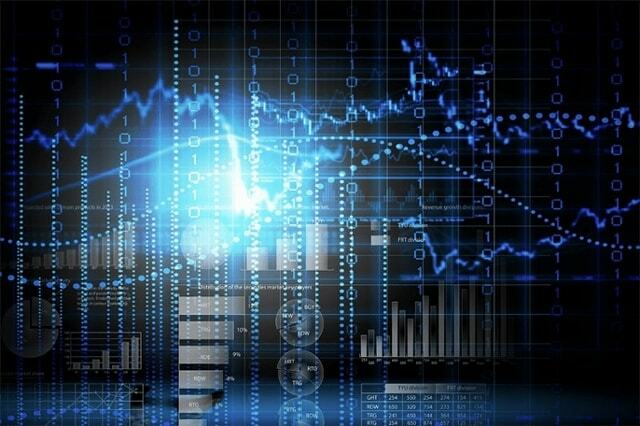 In case you missed it: HPE announced some major news for the IT industry with the acquisition of Plexxi, a software-defined network provider, and will be rolling out its new product offerings at the end of this month. 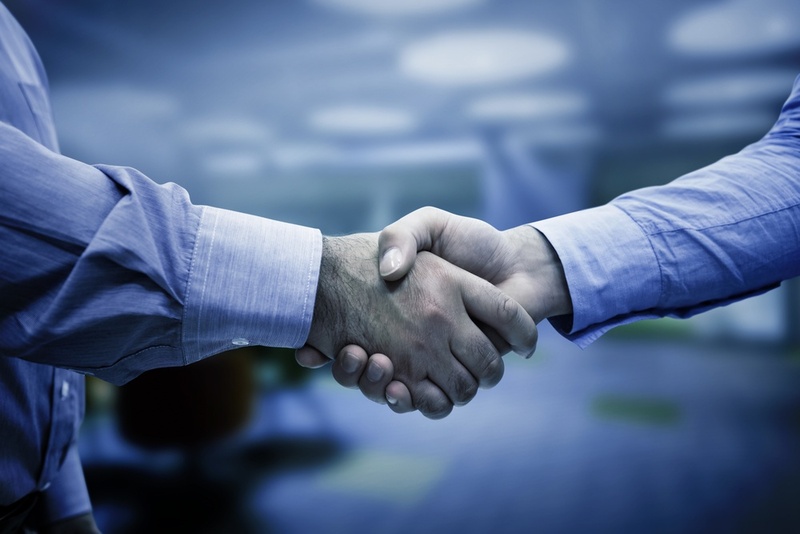 What does this acquisition mean for enterprises? 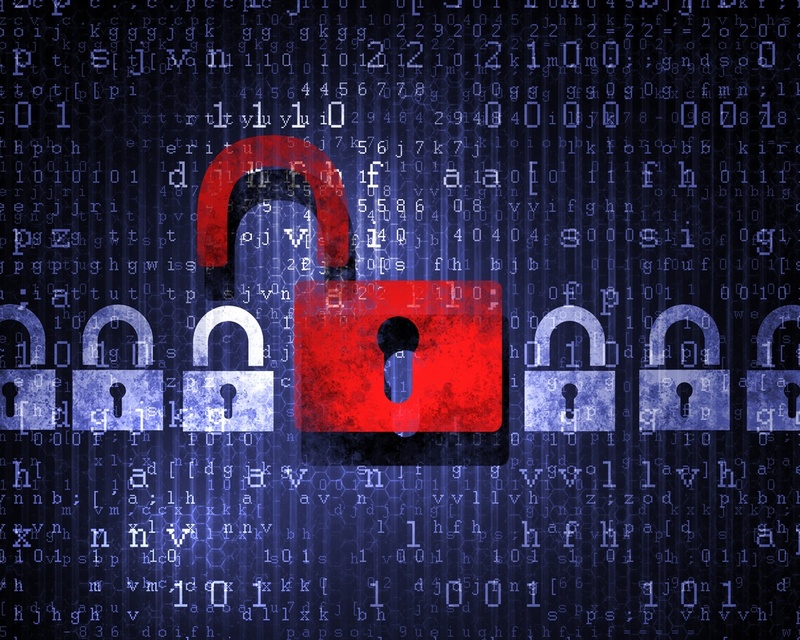 How Do VMware NSX and Fortinet FortiGate Work Together? With an increasing number of enterprises investing in digital transformation and the software defined data center (SDDC), IT leaders are getting accustomed to managing overwhelming large volumes of data and business applications. 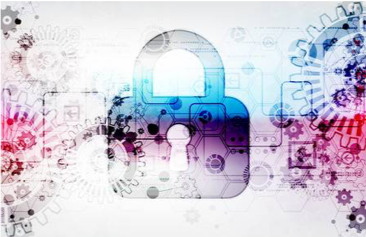 With this shift, network security is proving to be a foundational (and required) layer when it comes to building the data center needed to drive business of today. 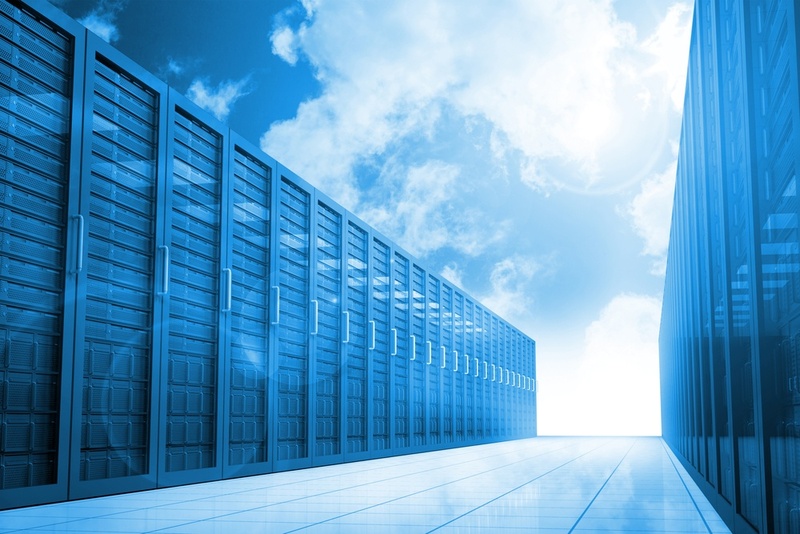 Despite the growing popularity of cloud-based storage, many enterprises have seen that their data centers keep thriving and growing. 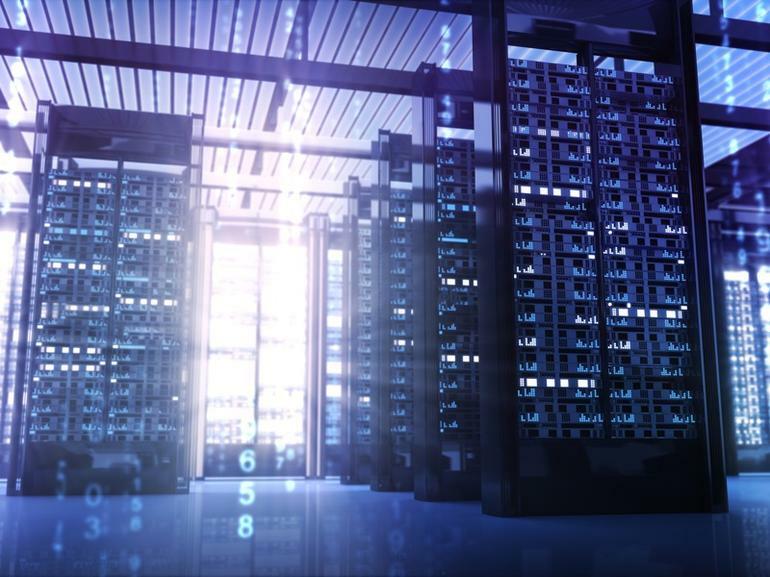 Companies that seek increased governance, security and protection of their data continue to invest in their own on-prem data center environments, especially when it comes to storage. 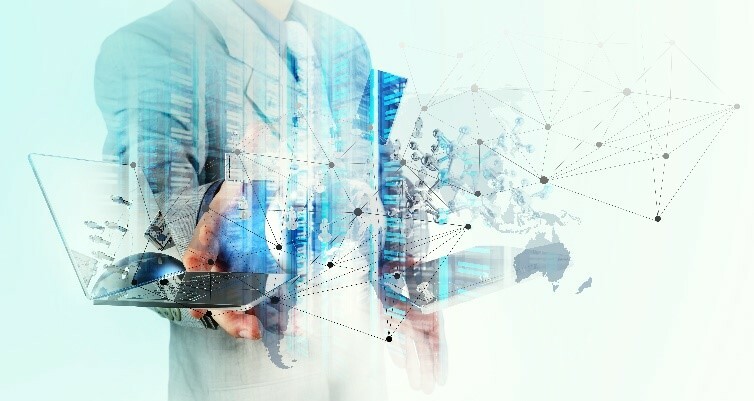 With the rise of digital transformation in today’s modern workplace, traditional Wide Area Network solutions are unable to keep up with enterprise demands. 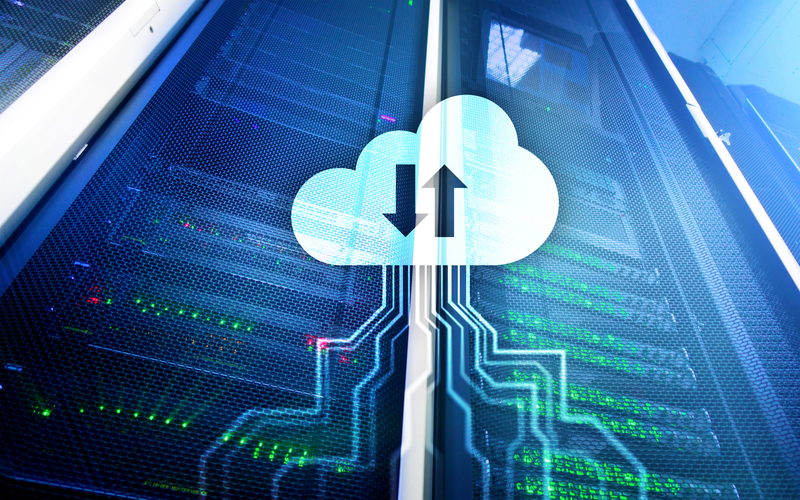 A growing number of organizations are moving their data and applications to a cloud environment, which means they are increasing their bandwidth use - resulting in network congestion and rising costs, as well as growing security concerns. 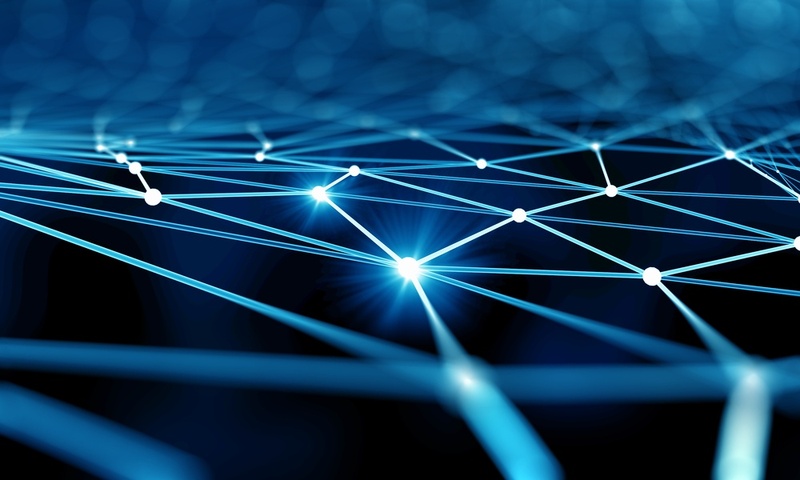 It is for these reasons SD-WAN (software defined wide area network) is a compelling and attainable alternative; however, most SD-WAN solutions are not as secure as enterprises need them to be, with add-on security offerings that pose a risk by creating a fragmented solution. Is VMware vSAN a Hyperconverged Infrastructure Solution? 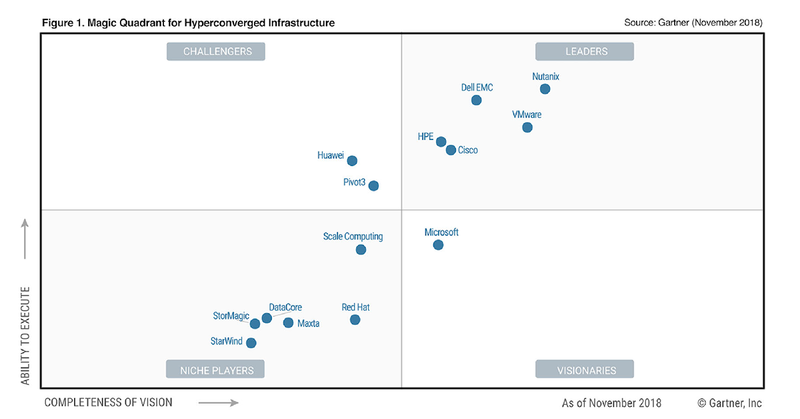 If you are considering the idea of a Hyperconverged Infrastructure Solution for your enterprise, consider this, VMware debuted as a leader in Gartner’s Magic Quadrant for HCI in 2018. 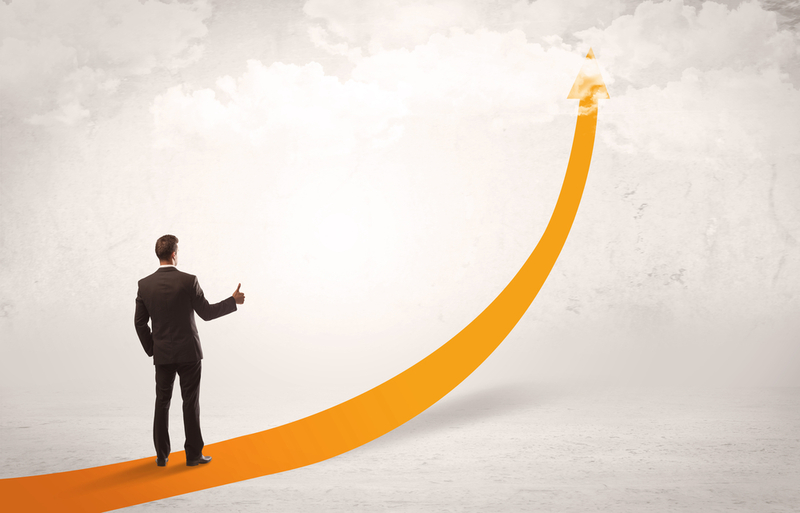 It’s solution is also the fastest growing HCI solution in the world today. This should all come as no surprise for those familiar with the company behind the industry’s leading virtualization platform. VMware has paired the hypervisor that transformed data centers across the globe with their software defined storage solution, vSAN. 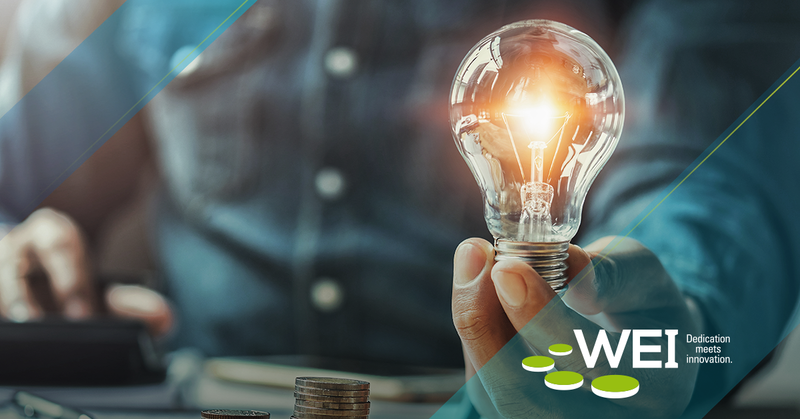 Combined with their unified management solution, vCenter, VMware has created an HCI solution that accounted for 33% of HCI market revenue in the first half of 2017, making it the largest software vendor in the market. 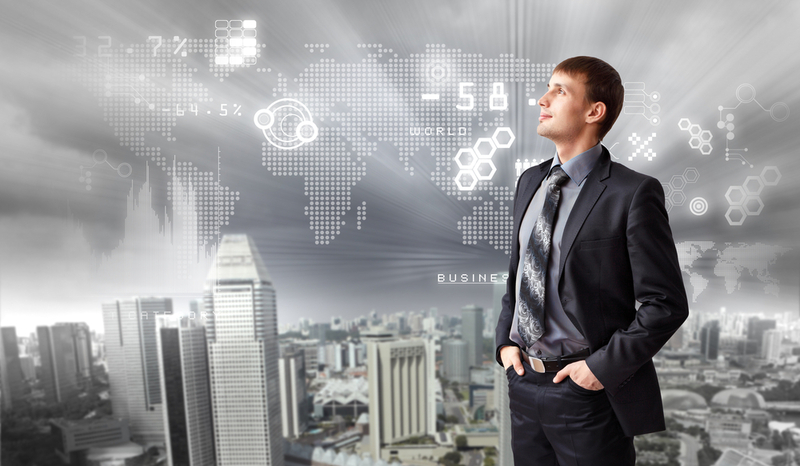 Within the last few years, there has been a dramatic shift in how enterprises manage their data. 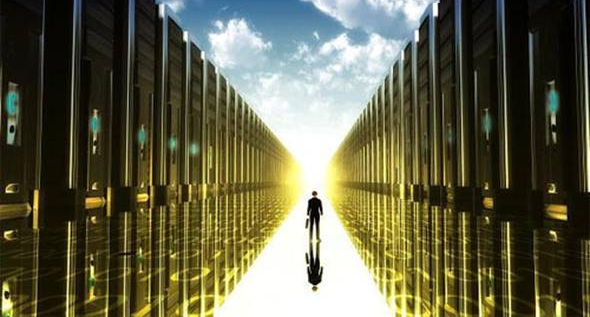 Many are leaving the in-house servers behind as their only source of data management and using some mixture of cloud computing. 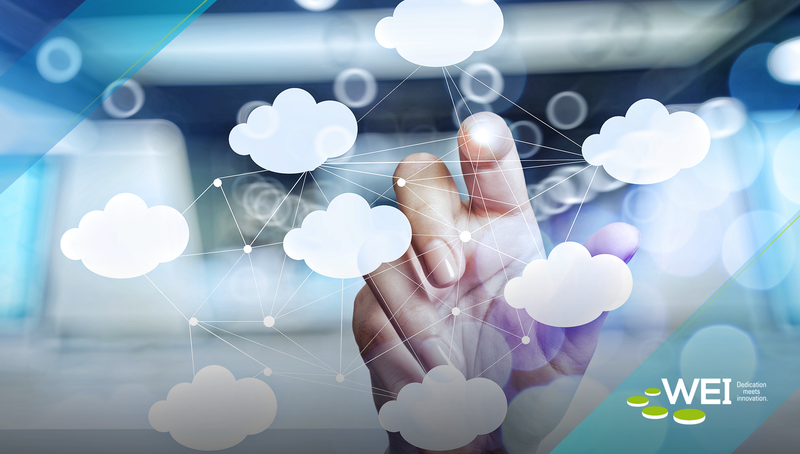 [click to tweet] As it sounds, multi-cloud model uses multiple cloud computing and storage services within a single architecture. 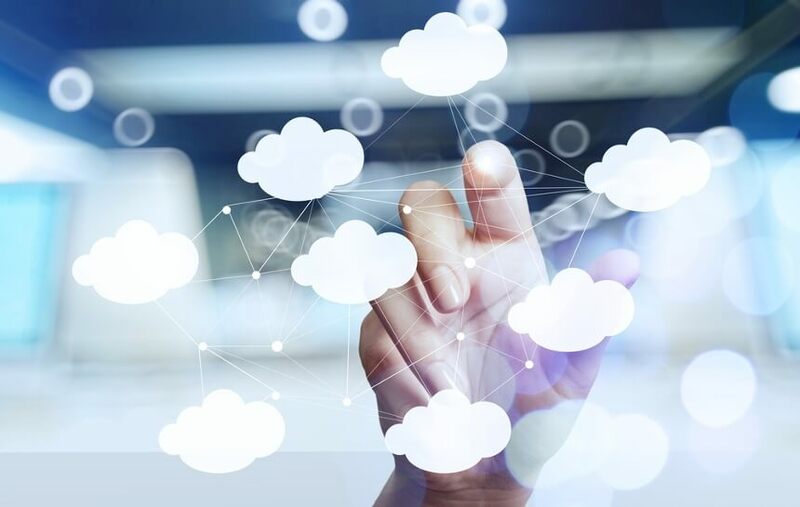 As companies grow and cloud models change and develop, whether you have AWS or Azure, most people aren't finding that they use one single cloud provider and stick with them. They use clouds from multiple providers, creating a hybrid cloud environment with multiple data centers. 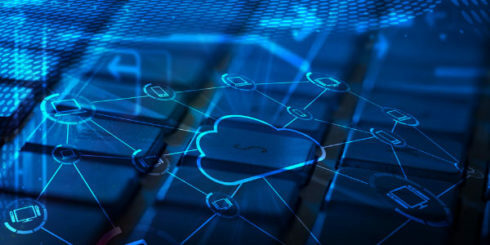 When you mix public clouds into this strategy, whether it be AWS, Azure, or Google, it is important to realize that every time a cloud connection is made there is usually connectivity back to your sites as well. You have that increased traffic flow and you have to consider how you're connecting, managing, and securing it. 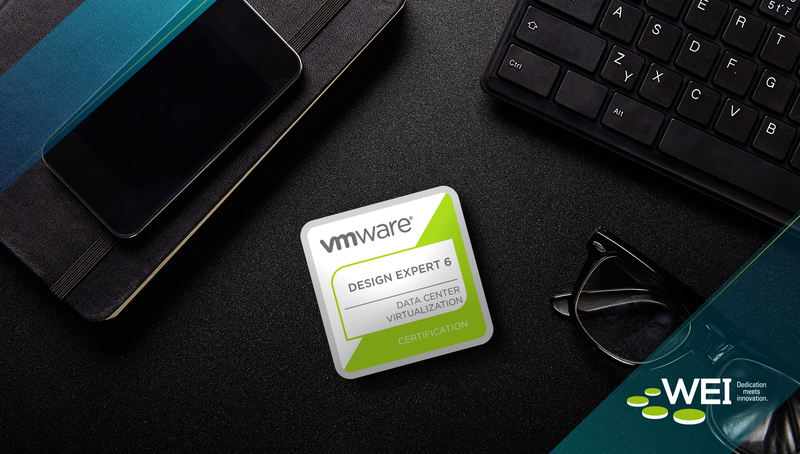 By now you’ve heard about VMware vSAN—a software defined storage (SDS) solution that combines direct storage devices across a vSphere cluster to create a shared data area distributed across an enterprise network. 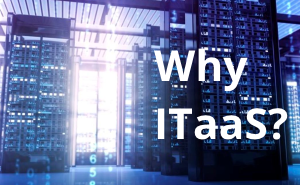 With vSAN, the user is able to decide on the storage requirements, performance and availability and makes sure the policies put in place are upheld. These are not the only benefits of using VMware vSAN. 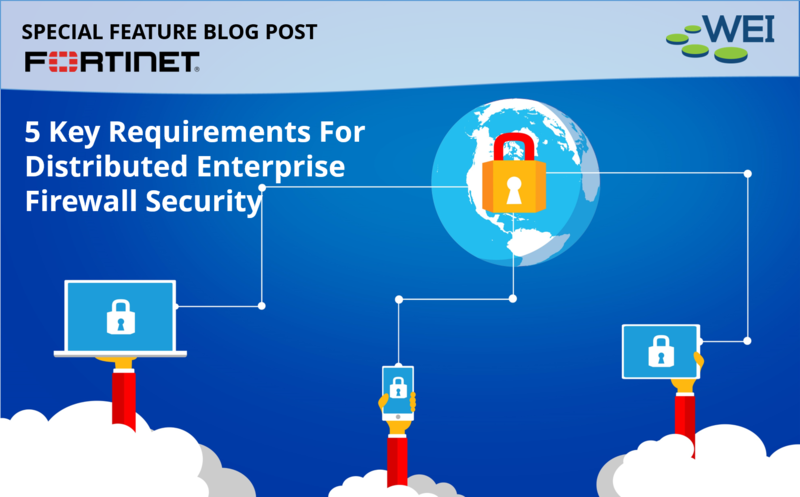 Keep reading to discover four ways your enterprise can benefit from it. 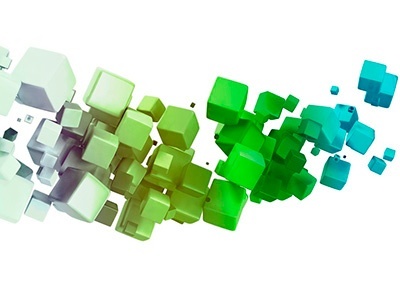 VMware’s vSphere, the composition of vCenter and its ESXi hosts used to run workloads and containers, has experienced dominance in the IT landscape. There has been talk for years about extending a vSphere environment into the world of public cloud and not being required to run all of this separately through other means. 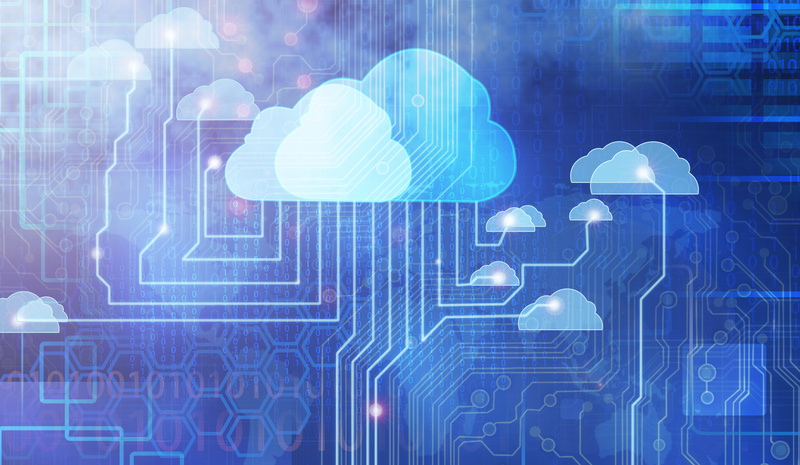 There are many ways to achieve a cloud strategy, and fortunately, VMware accomplishes all of this with vSphere. 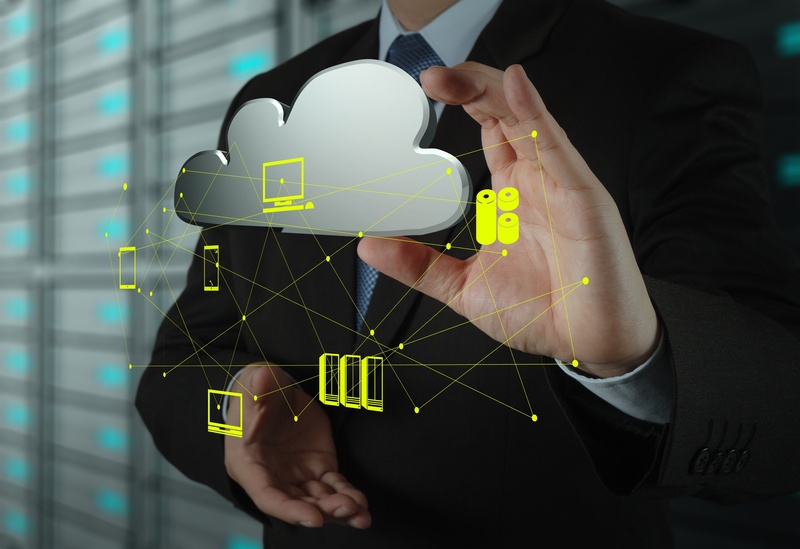 This post focuses on one of the ways to achieve this type of public cloud strategy with VMware Cloud, which offers VMware on Amazon Web Services (AWS). This is a full SDDC (Software Defined Data Center) offering covering compute, storage, and networking capabilities. 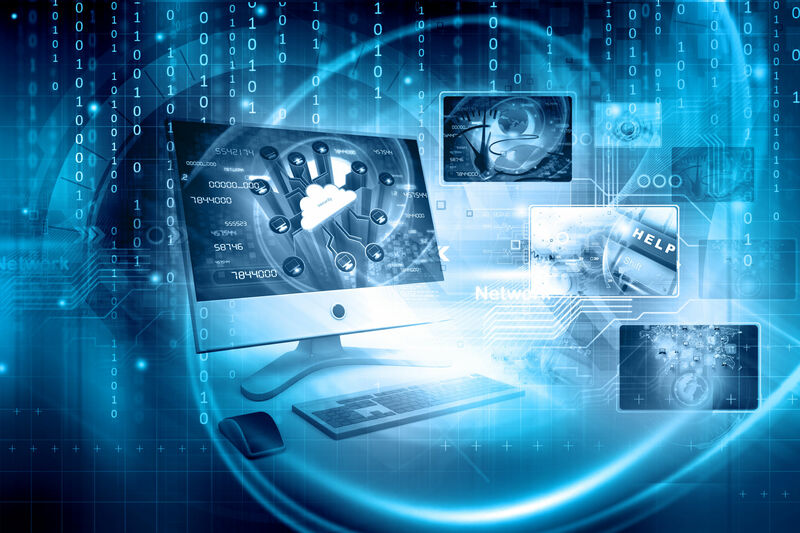 With the expansion of the Internet of Things, the BYOD movement and emerging wireless technologies, you may be realizing its time to invest in a more modern approach to networking security in order to stay competitive, and secure, in the global environment. 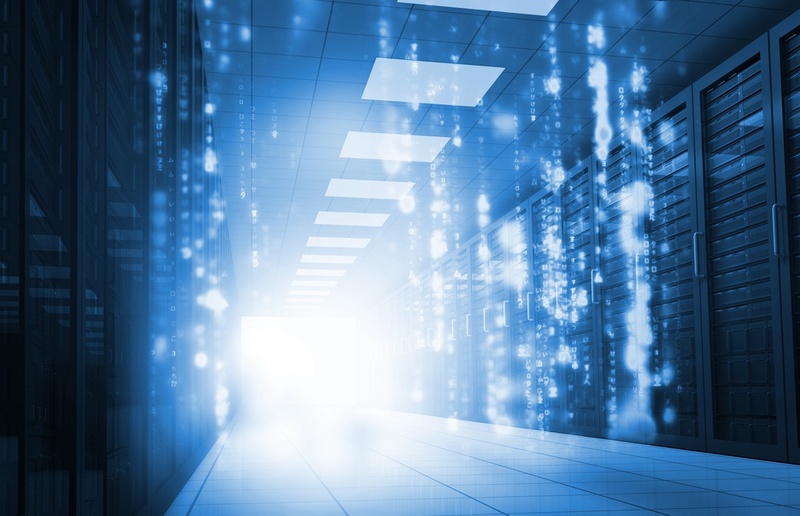 The truth is that data center management has never been more challenging, and it’s only getting harder. 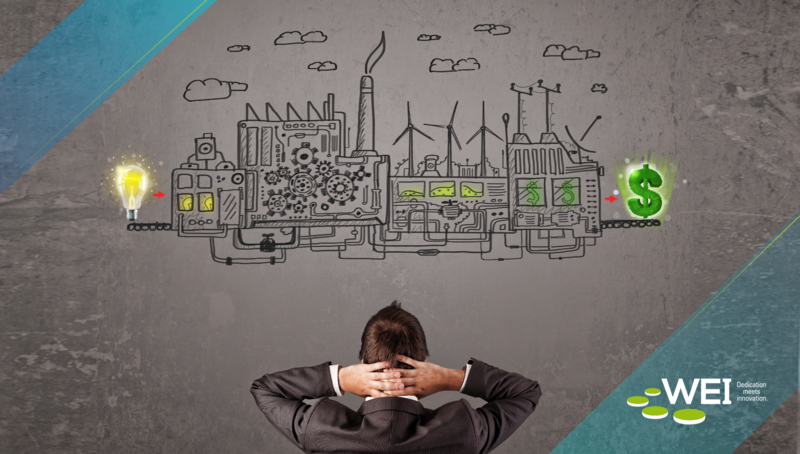 Increased data center complexity produces an alarming rate of challenging problems. 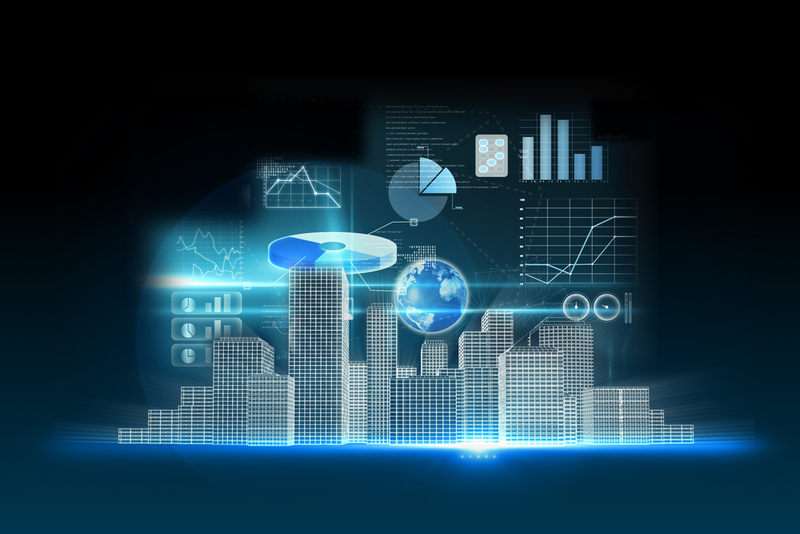 Complex infrastructure issues are impossible to effectively manage with traditional analytics and support methods. Conventional tools aren’t smart enough to recognize why complex problems occur and how to resolve them. 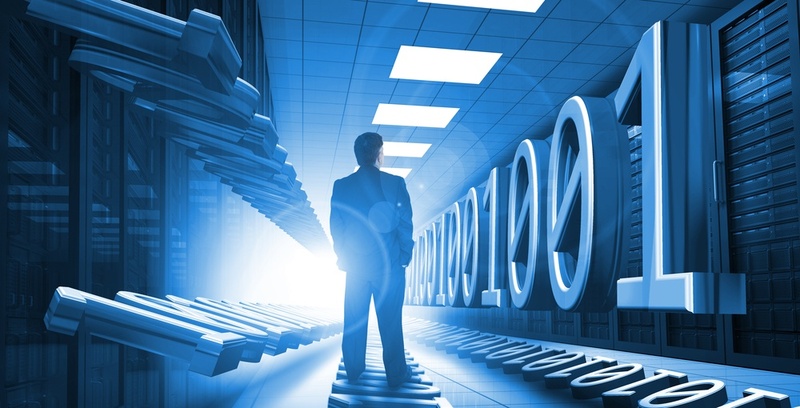 Data centers are unable to run at optimal levels with excessive manual tuning and guesswork. Fortunately, there is a new tool for the data center. 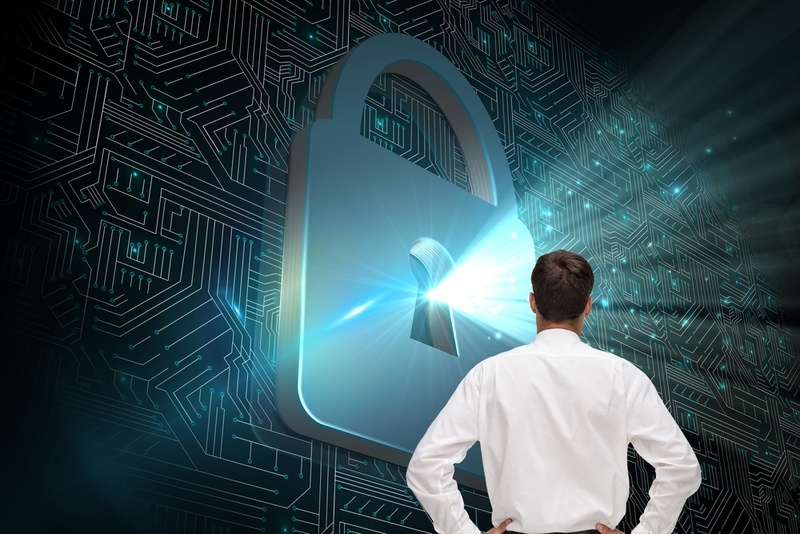 When it comes to upper level executives and their IT security teams, there seems to be a disconnect when it comes to the level of support IT needs to protect the enterprise. 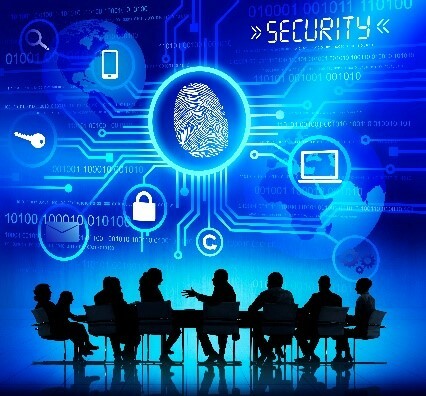 In order to better prevent a security breech from happening, it’s important that the C-level executives are aware and on the same page with your enterprise security team. Only 12% of C-suite executives expect a major, successful attack on their organization in the next 90 days. In addition, two out of five CEOs, other C-level executives, and non-executive directors feel they are not responsible for the repercussions of a cyber-attack. Any breech that is caused by the void between these important roles has serious costs associated with them. What storage solution can be found in both the enterprise and personal cell phones? Flash storage. It’s a flexible and compact option that does away with the traditional Hard Disk Drive (HDD). 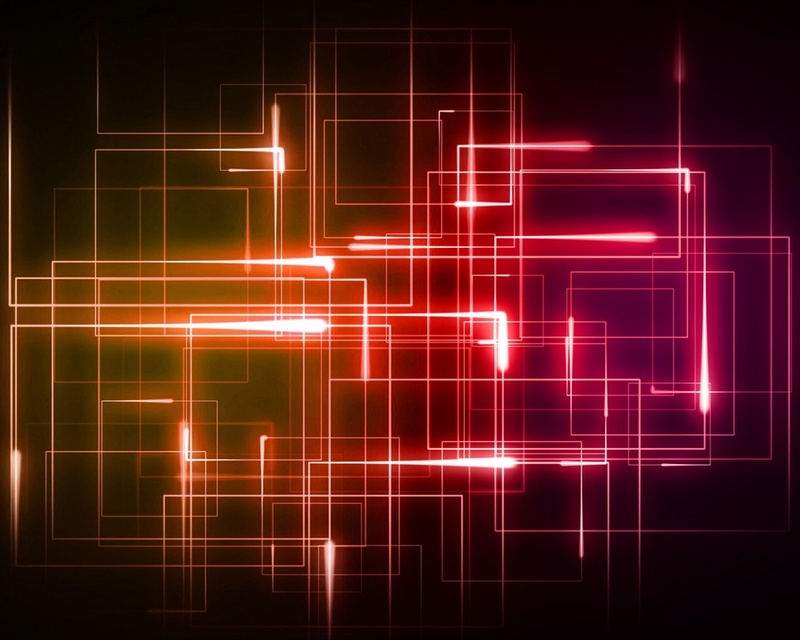 While it is becoming more common to see flash in both the enterprise as well as consumer electronics, the similarities stop there. 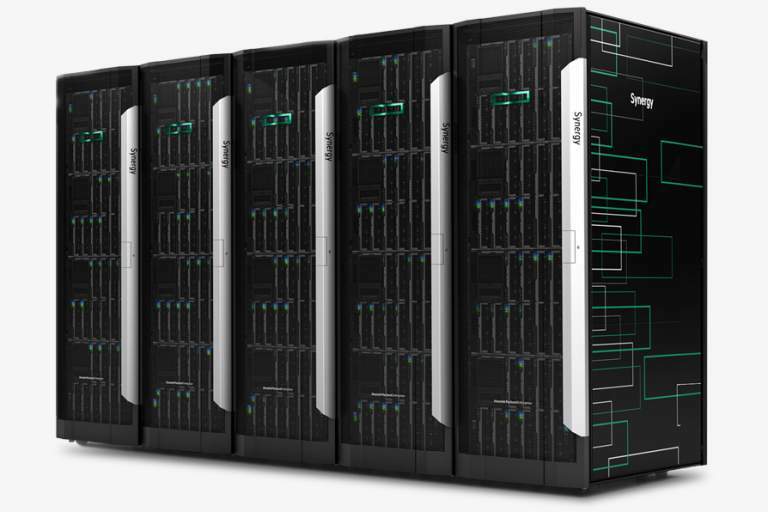 In this article, you will discover how HPE’s Nimble flash storage is not just any other solution on the market and why you should choose their secondary flash array. 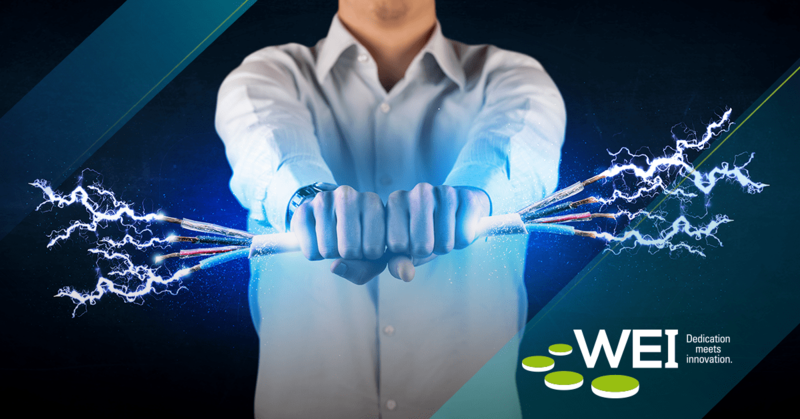 The WEI engineering team thrives on solving our customer's toughest technology challenges. Often times these challenges are the first of their kind--meaning there are no google searches that will lead to a solution, the forums haven't covered it yet and the vendor/supplier teams are racking their brains to solve the unique challenge. 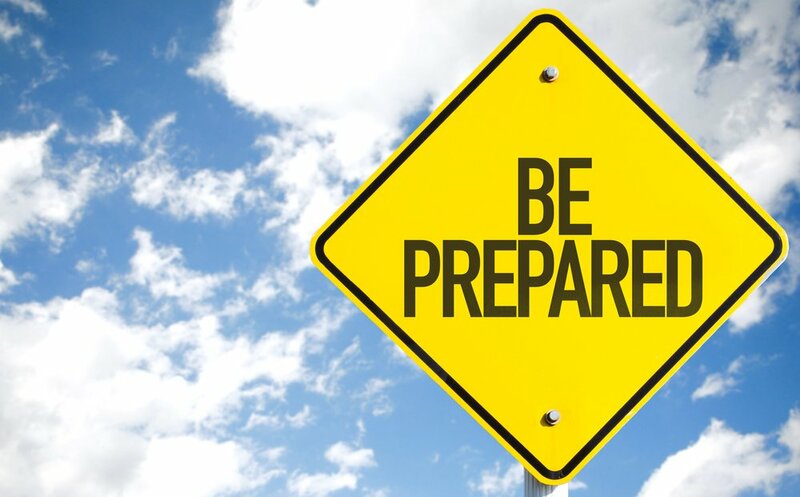 Apple in the Enterprise: Are You Prepared? Apple is one of the greatest comeback success stories for technology. Since the mid-1980s, the Mac computer grew from owning only five-percent of the computer market to dominating it today. While loyal Apple users demand the ability to use their devices in the workplace, enterprises and IT have pushed back since their products are expensive and not easily adaptable to the enterprise mobility setting. As Apple grows and continues to dominate the market, IT is shifting its thoughts on the use of these products and devices in the organization. Some things are meant to be together. Think of your favorite foods like peanut butter and jelly, macaroni and cheese, bacon and eggs. 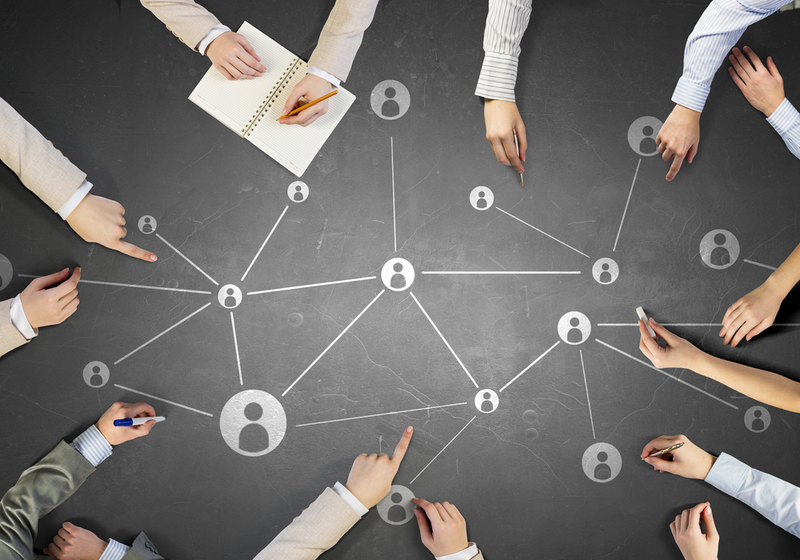 When it comes to IT, one can argue that the partnership between HPE and Arista is meant to be as well. 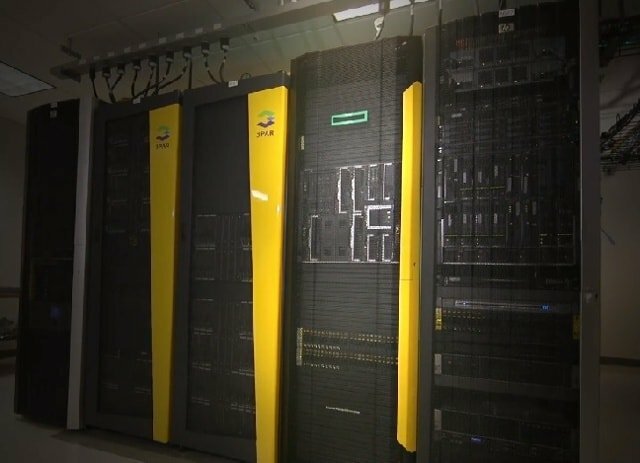 In today’s datacenter in which the traditional worlds of computer, storage, and cloud fuse together, this collaboration between these two innovative giants is melding the world’s leading servers and storage with high-performance networking solutions into a single deliverable platform. 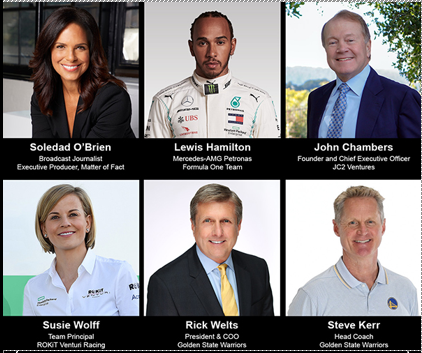 Together they are collaborating to create new architectural best practices designed to take enterprises to the cloud. 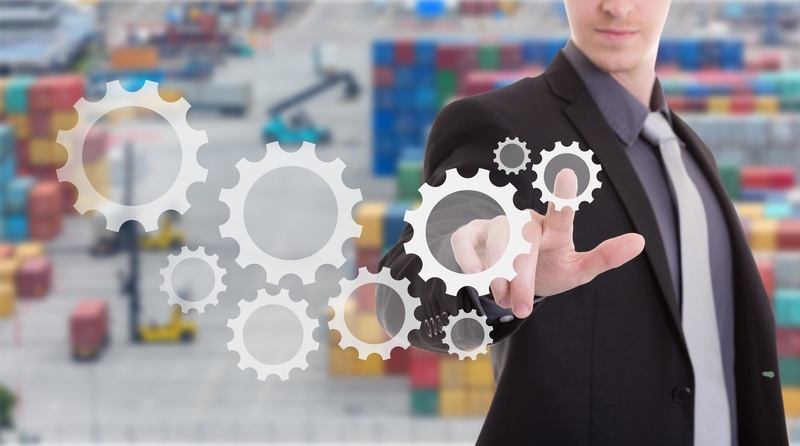 The result is the ability to scale large cluster growth, lower costs, and drive high compute efficiencies. 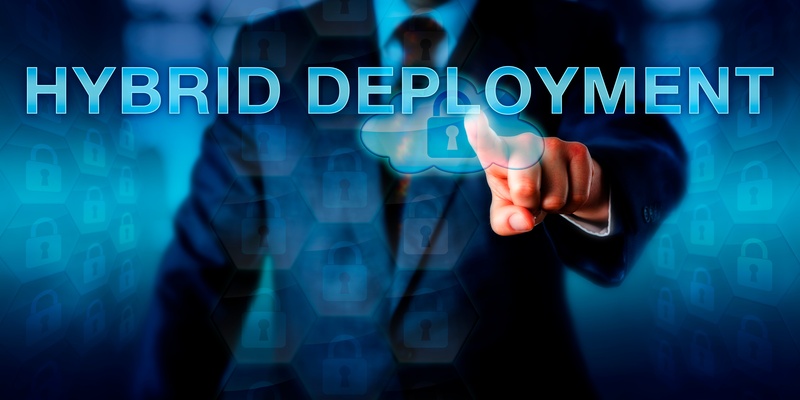 Their shared vision of delivering secure Hybrid IT solutions built on industry-leading software defined infrastructure is indeed one that can help in a world in which change is the only constant. 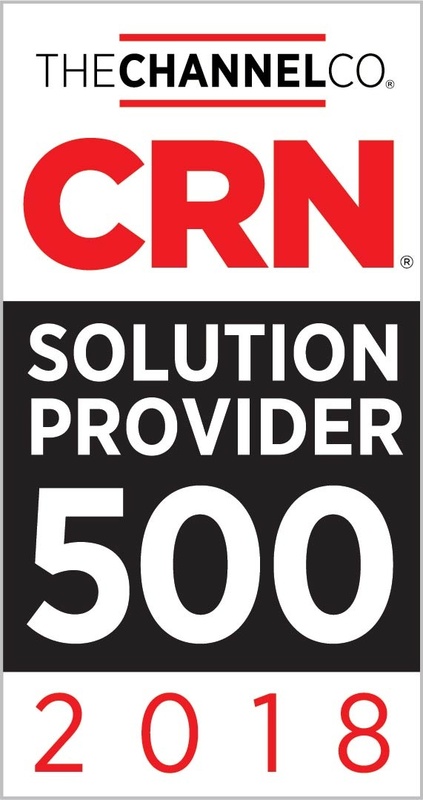 As an IT solutions provider dedicated to innovation and solving our clients’ technology challenges, we are pleased to announce our recent recognition by CRN on the 2018 Solution Provider 500 (SP500) list; WEI was ranked at #109 on the prestigious list. Wi-Fi has come a long way since it was first introduced. 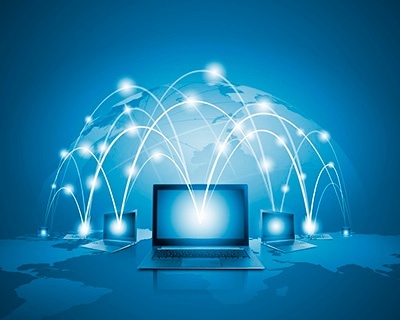 Originally, wireless connectivity was used for basic services such as checking email, but technology has changed and more devices now connect to wireless networks in order to perform their job tasks. 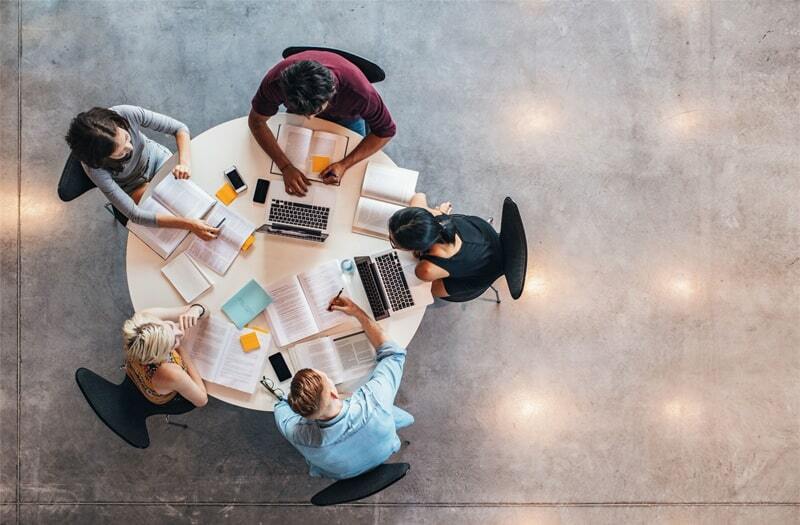 With this evolution of the workplace, Wi-Fi has needed to adapt to support the growing number of devices and applications. 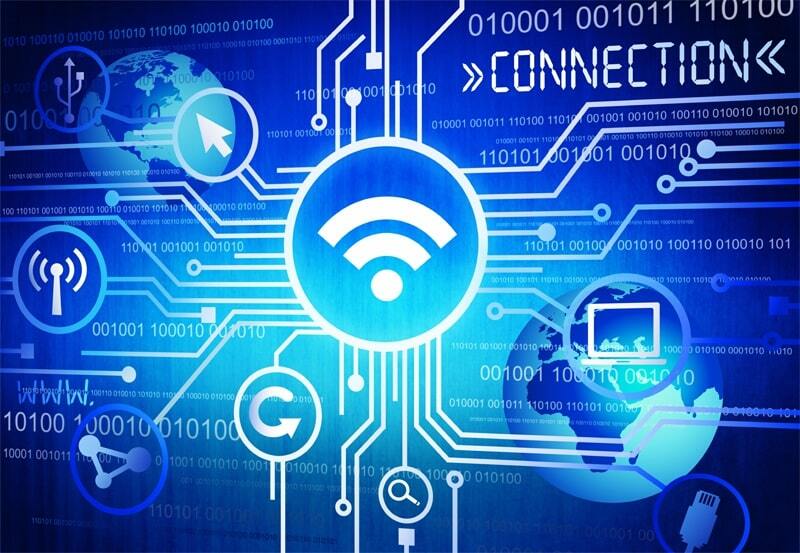 How can Wi-Fi meet the needs of the modern workforce? Chances are since you were a kid you were fascinated by speed, whether it be athletes, cars, or planes. 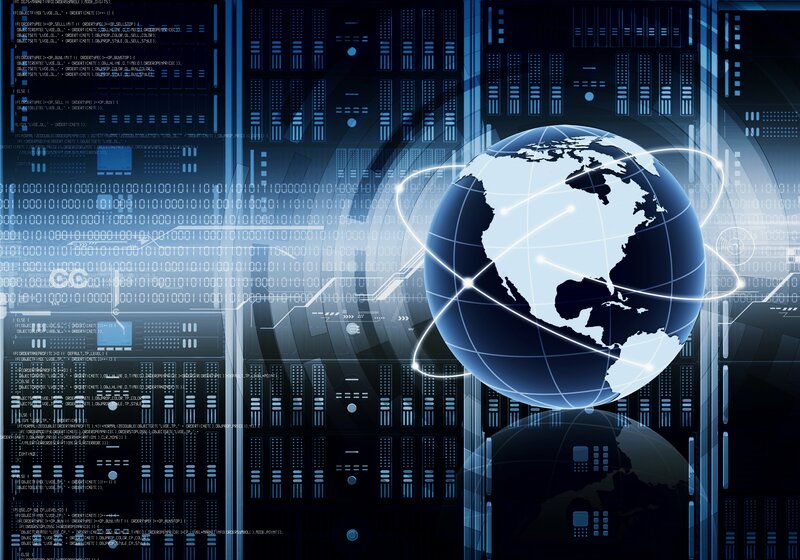 Speed is impressive—especially in the modern cloud-first data center architectures of today. It is expected. The legacy single gigabit network infrastructure of yesteryear is over. 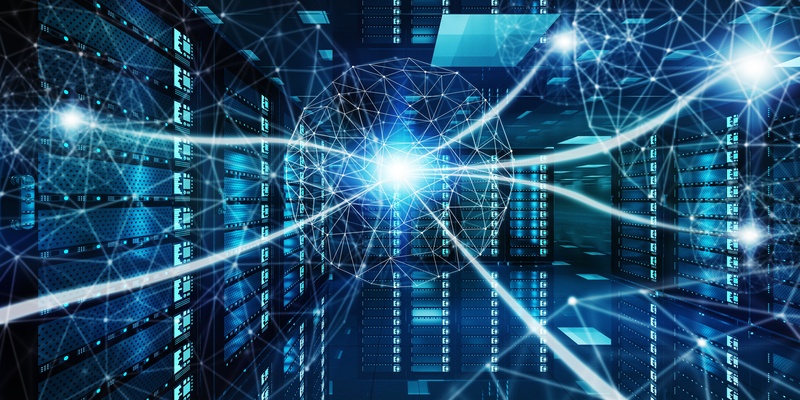 Increased adoption of 10 Gigabit Ethernet servers coupled with applications using higher bandwidth is accelerating the need for dense 10, 40, and 100 Gigabit Ethernet switching. 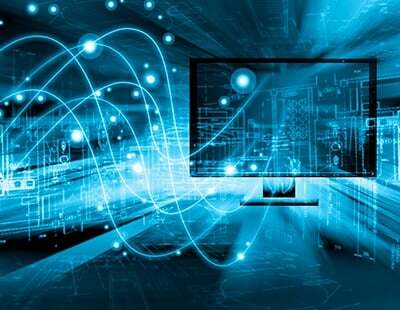 In fact, it is no longer unusual to see hosts generating 10Gbs of traffic or find 25/40 gigabit Ethernet switches at the edge of today’s enterprises. 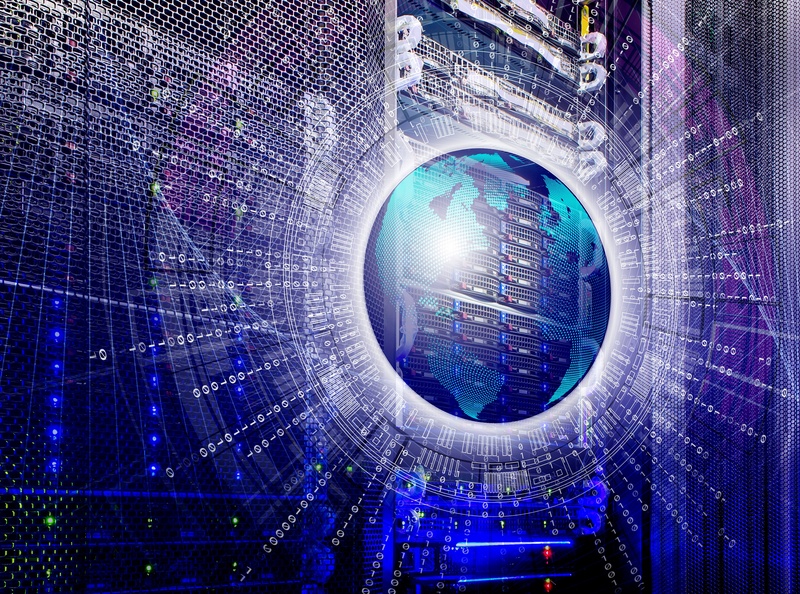 In fact, according to a study in 2017, the combined market for 25Gbe and 100GbE will account for over half of all data center Ethernet switch shipments by 2021. Shipments of 100Gbe switches reached 1.3 million ports and $661 million in revenues in the fourth quarter of 2017 for the U.S. alone. 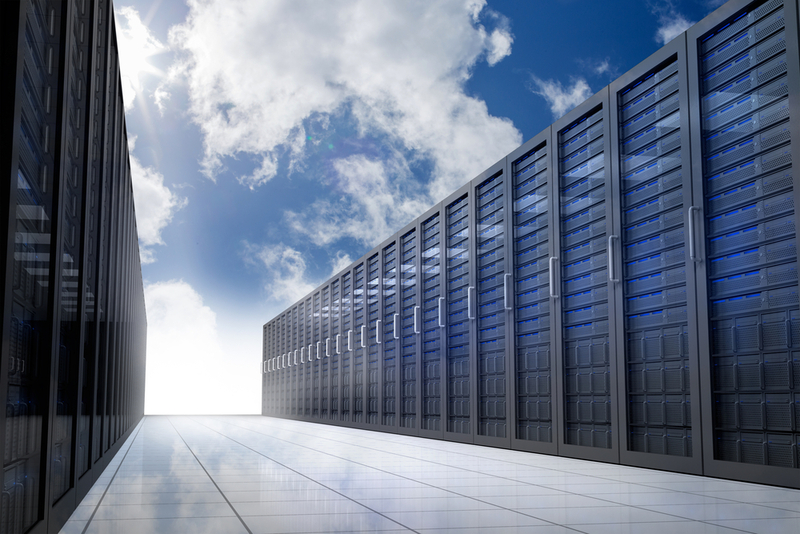 In Hollywood, sixty may be the new fifty, but in today’s datacenter, twenty-five is the new ten. 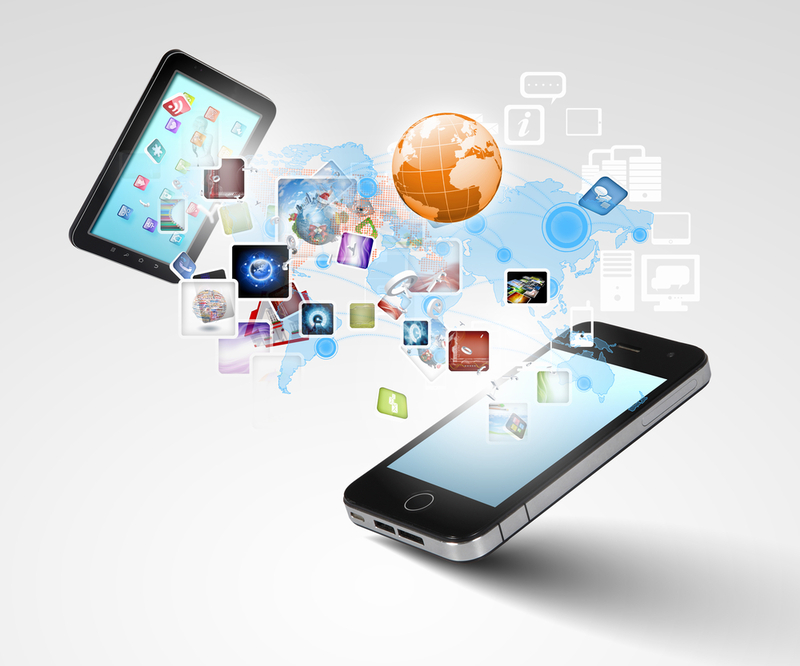 Mobile applications and devices are seeping into every aspect of our personal and professional lives. 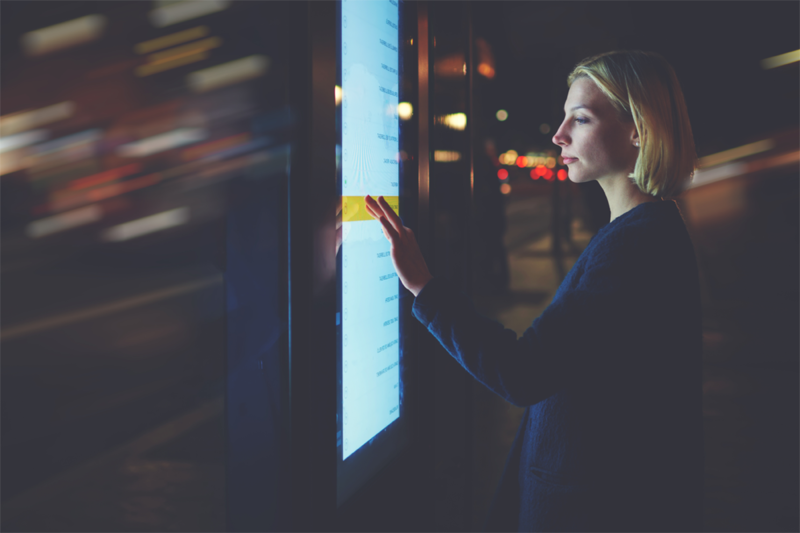 To keep up with the changing times and the demands of consumers and employees, it’s important for enterprises to leverage the mobility trend to their advantage. We are excited to share the news that Jennifer Burl, WEI’s Vice President of Marketing and Corporate Social Responsibility, was named to CRN’s prestigious 2018 Women of the Channel list. 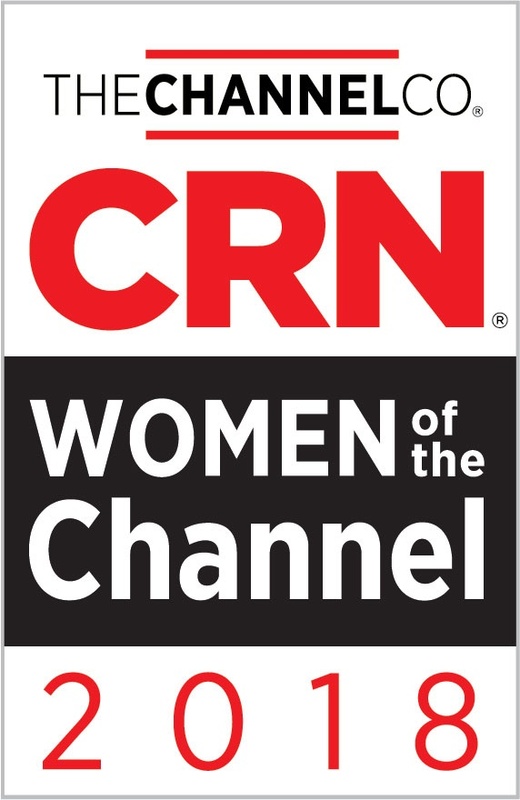 CRN editors select the Women of the Channel honorees based on their professional accomplishments, demonstrated expertise, and ongoing dedication to the IT channel. 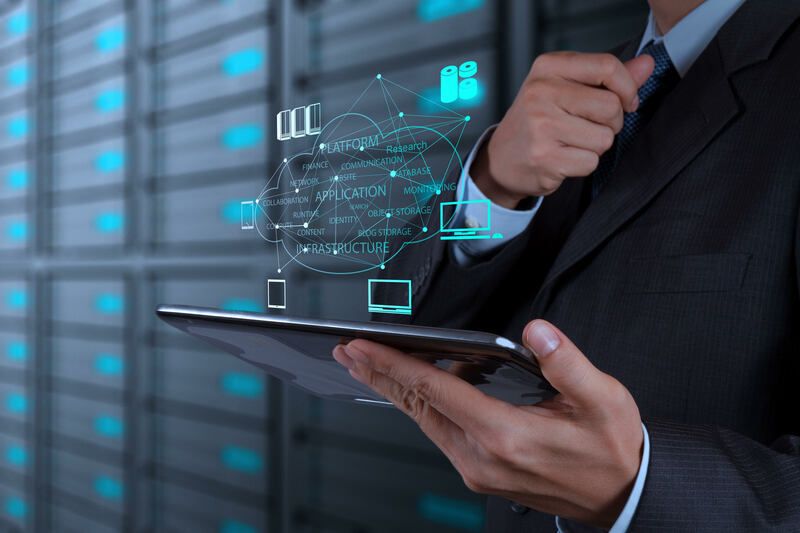 When discussing the ongoing digital transformation that companies are implementing on a global basis, enterprise architects articulate the benefits of hybrid IT and the software defined data center. 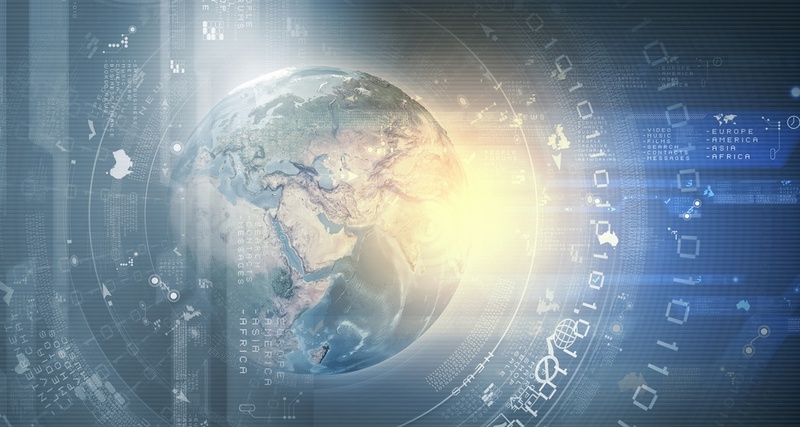 The process of digitizing business services and delivering them through highly scalable redundant multi-cloud ecospheres is generating agility and flexibility that companies need to compete in a hyperactive competitive global world. 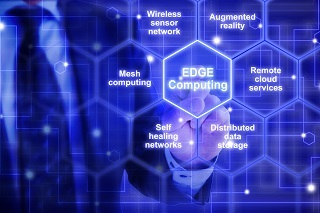 However, the necessity to harness new technology is not restricted to enterprise infrastructure only. Just as the makeup of the data center is transforming itself, the nature of work itself is also changing. At WEI, we’re always looking for ways we can step up and can give back to our local communities, from gathering clothes for those in need to volunteering at a soup kitchen. 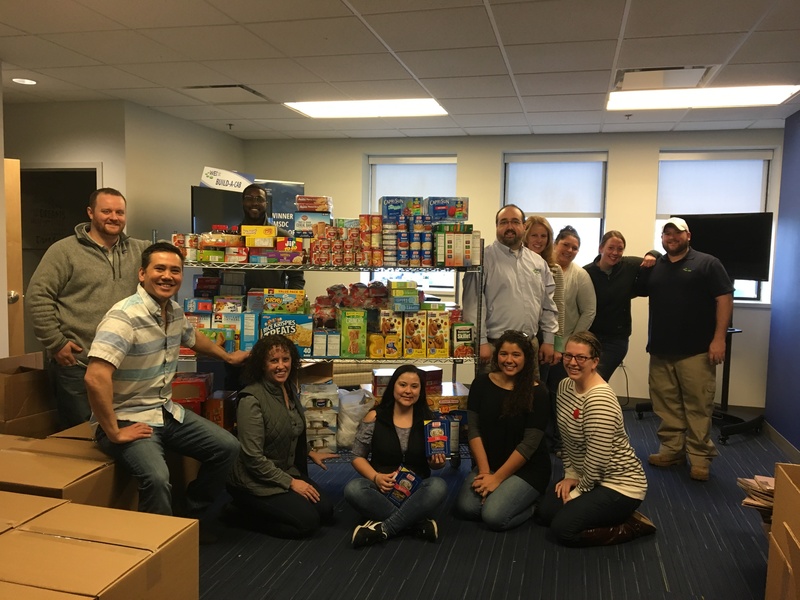 One recent initiative to serve our community has been to host a food drive in partnership with a local non-profit, End 68 Hours of Hunger’s Salem Chapter. 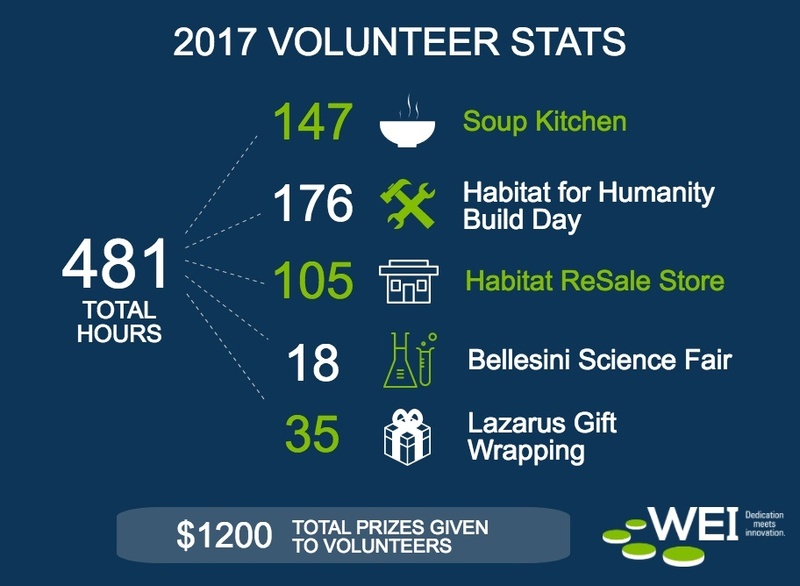 Earlier this month we wrapped up our annual drive for them, and the results were astounding—a testament to the generosity of the wonderful group of people working at WEI! 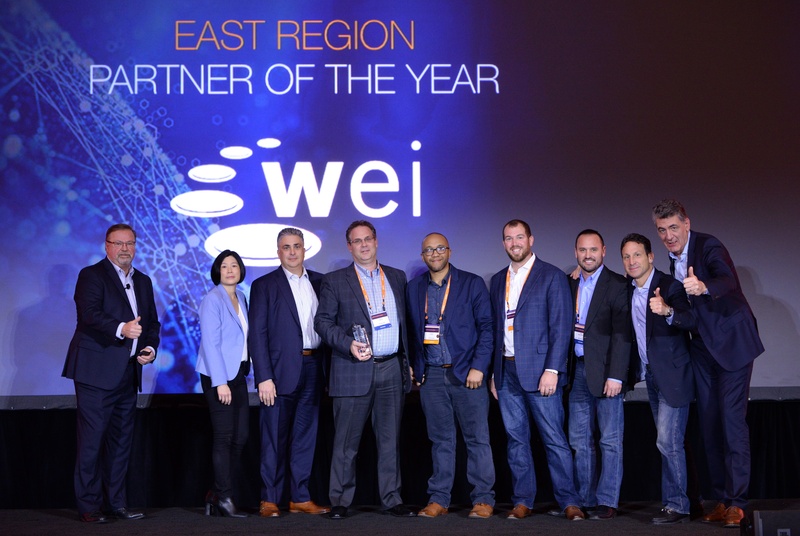 WEI is the Aruba 2018 East Region Partner of the Year! There seems to be a lot of hype these days within the IT industry. 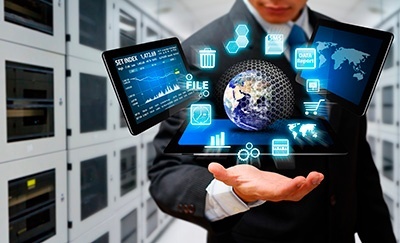 IT manufacturers herald “this time it’s different,” with every new generation of products. 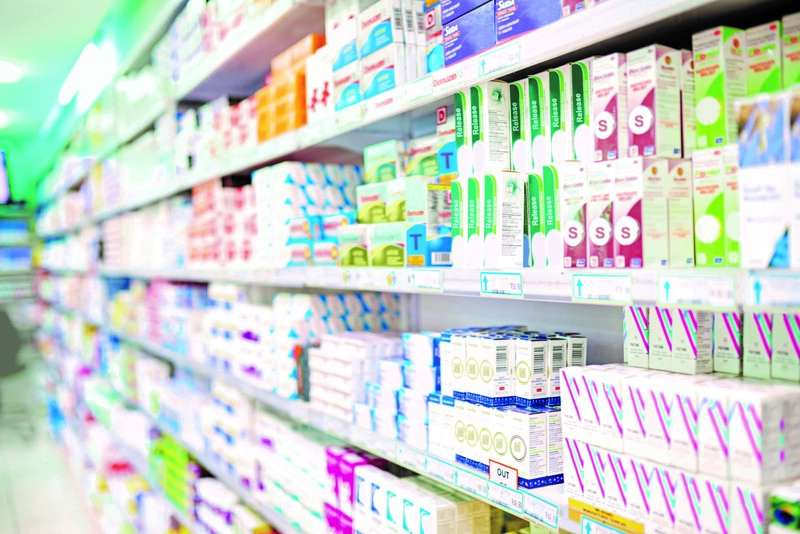 Each subsequent generation of products boasts the same claims such as lower support and maintenance costs, reduced TCO and greater ROI, and greater agility, flexibility and scalability in deployments and management. 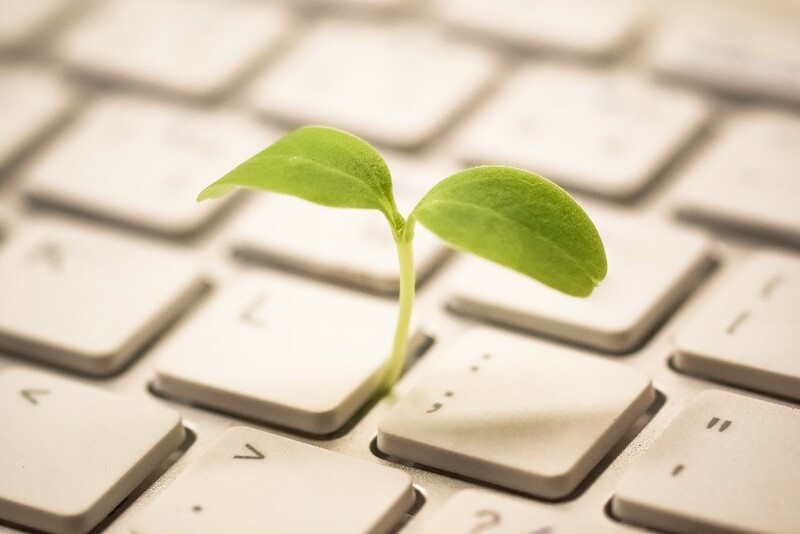 Newly introduced generational products in the IT industry often do deliver these promised benefits to some extent. 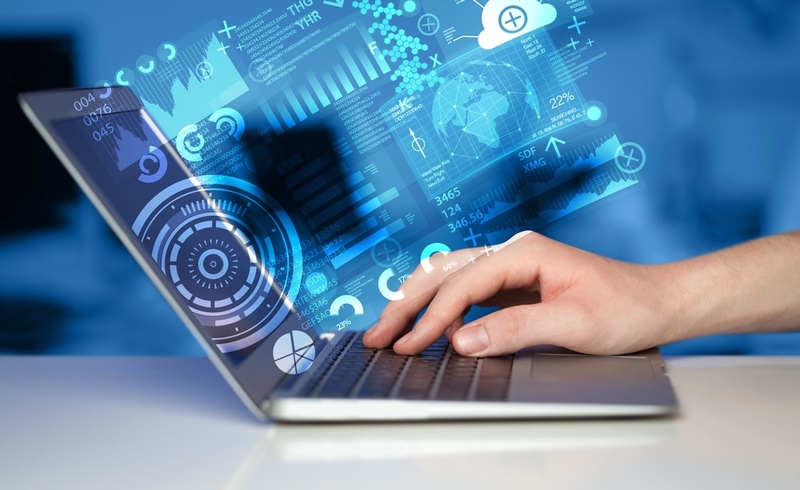 However, the overwhelming amount of industry buzz often times makes it hard to sift through accurate claims concerning enterprise equipment. This is especially true concerning enterprise data storage. At WEI, social responsibility goes hand in hand with traditional measures of corporate success. WEI encourages all employees, no matter their title or position, to spend time volunteering, organizing, and participating in civic programs; we genuinely care and support our diverse, growing community. We firmly believe that when you invest time in the community, you invest in a happier, healthier, brighter future, which is why we created the WEI StepsUP program. 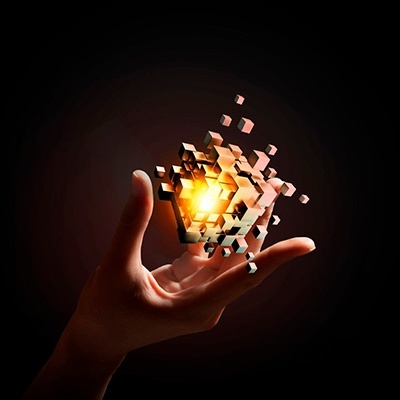 What exactly is digital transformation and how can an enterprise benefit from it? That is a top question among executives, and for good reason. 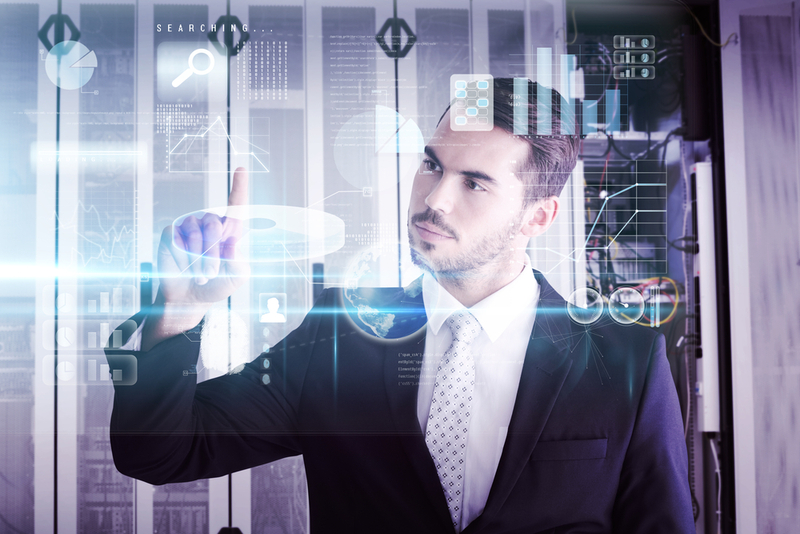 According to a 2017 IDG Role & Influence of the Technology Decision-Maker Study, 72 percent of IT Decision Makers reported their organization is still exploring a digital first approach. 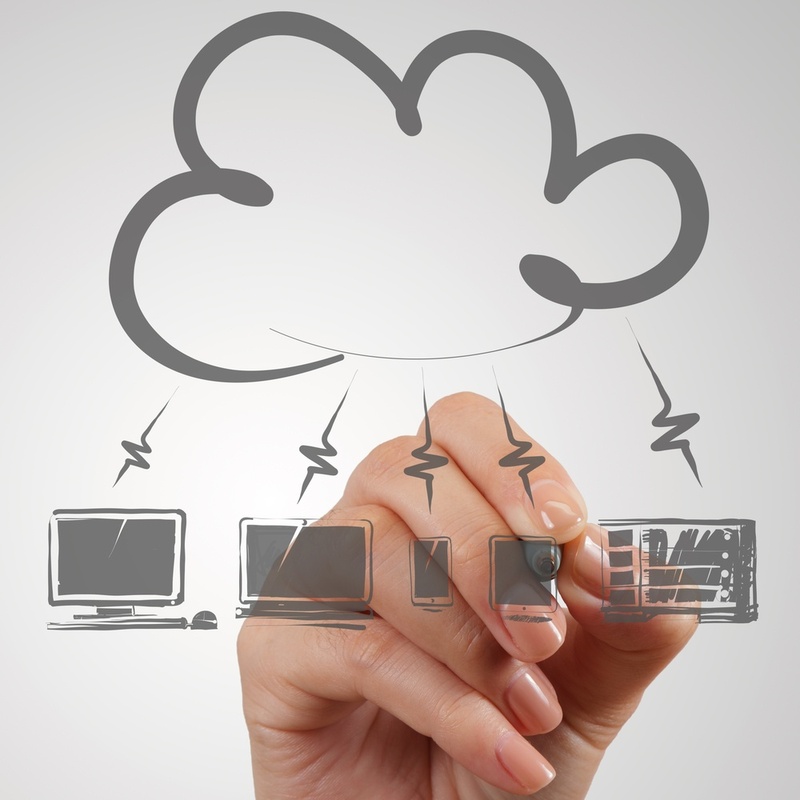 When we talk about cloud computing we are usually referring to the public cloud. 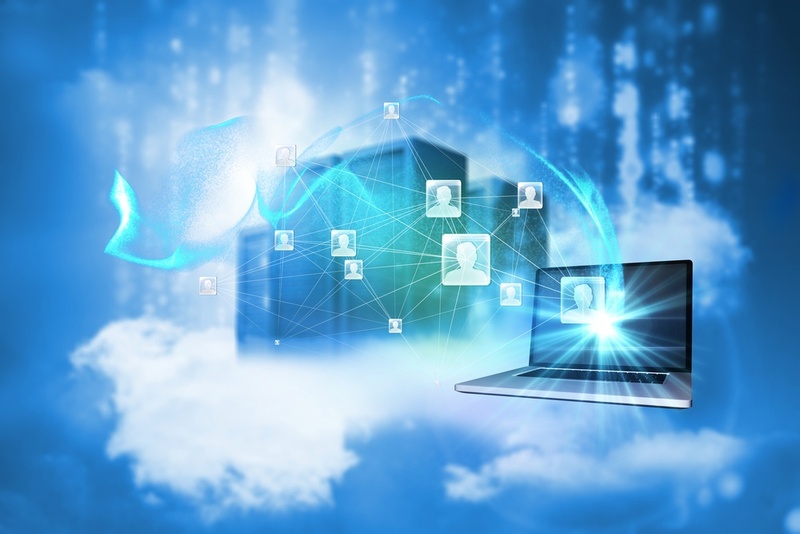 The concept of the public cloud is revolutionary. 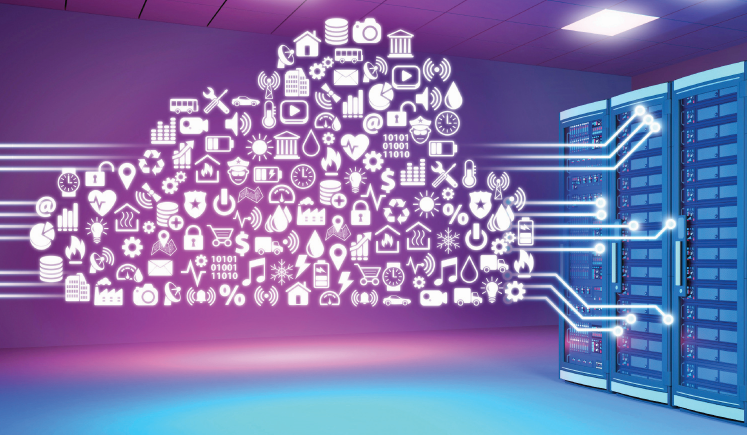 The idea of ridding ourselves of our hardware centric data centers to a more flexible, scalable, and resilient world of the cloud is indeed liberating. 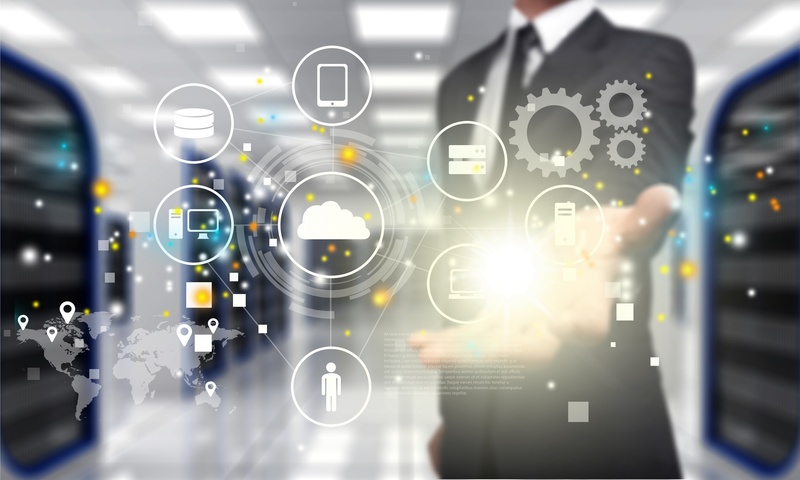 Internal IT can spend their time matching business needs with solutions rather than allocating their time to maintaining hardware that will only have to be replaced one day. 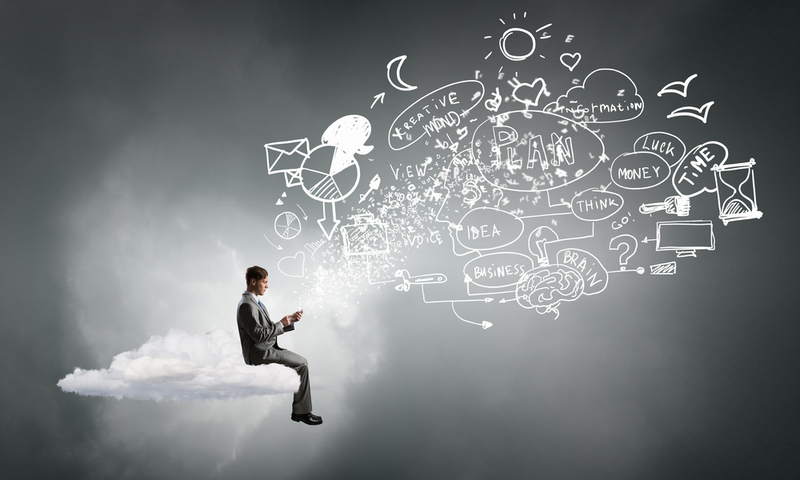 It is wonderful to contemplate and visualize all the ways the cloud can make your job as an IT manager so much easier.